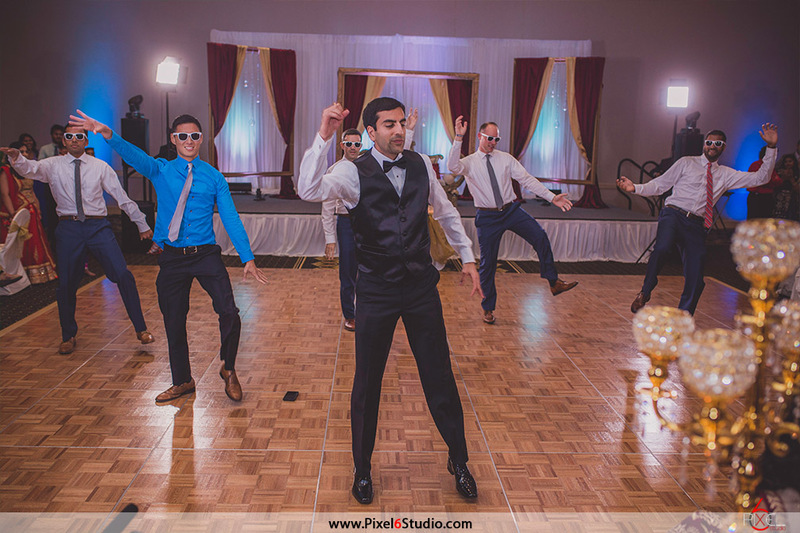 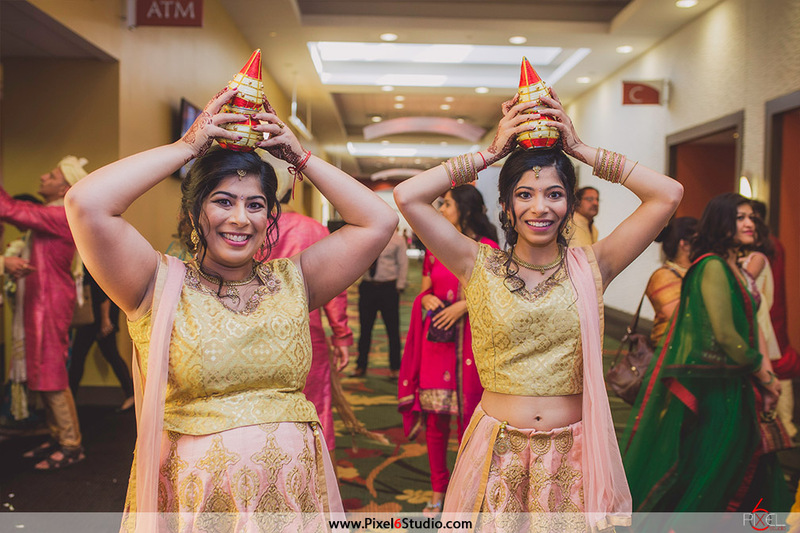 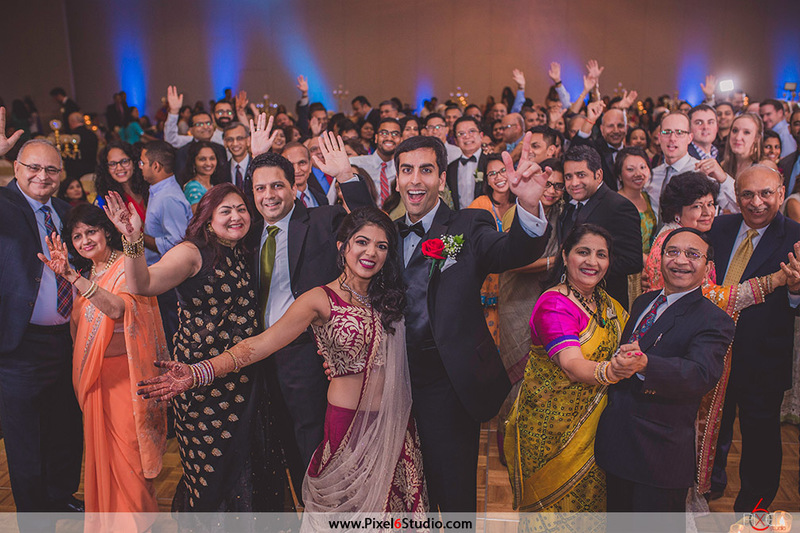 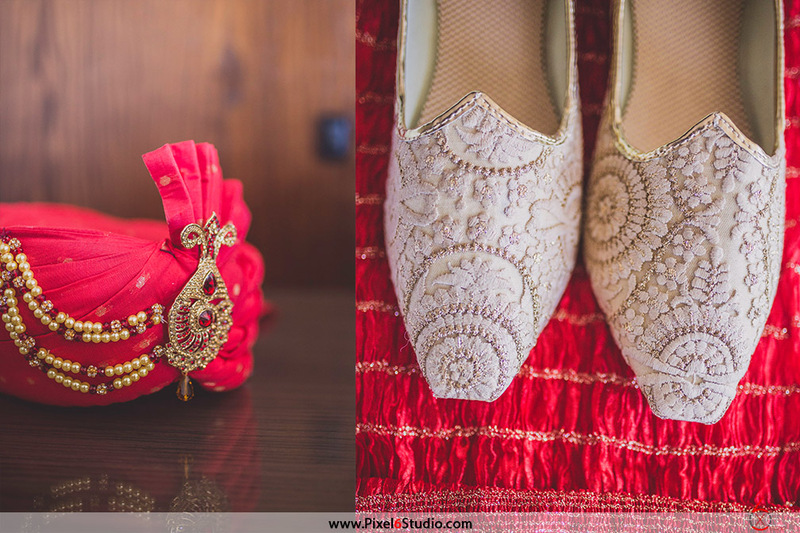 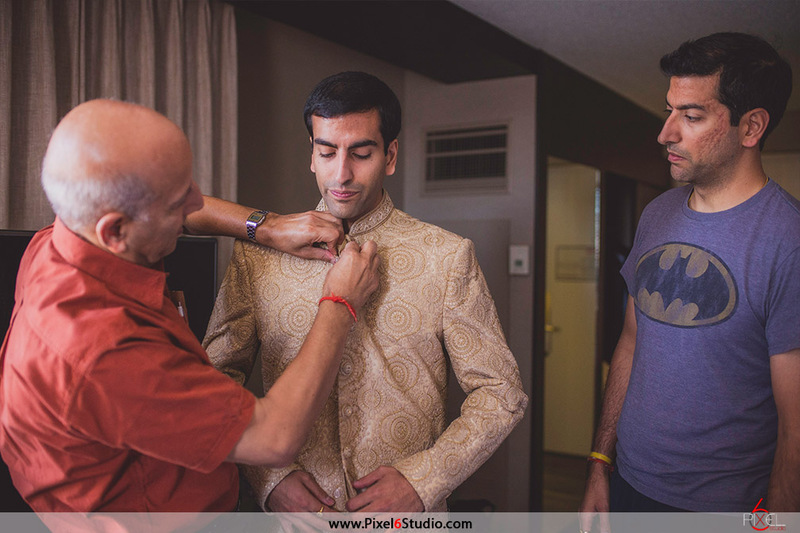 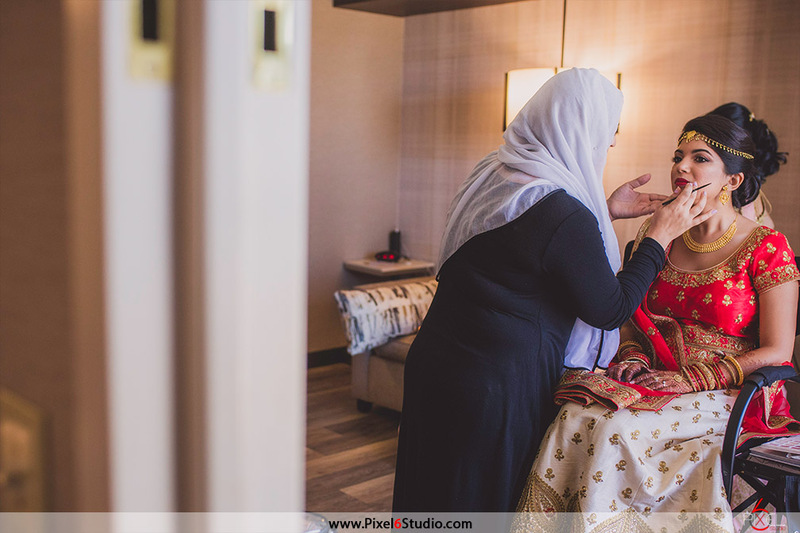 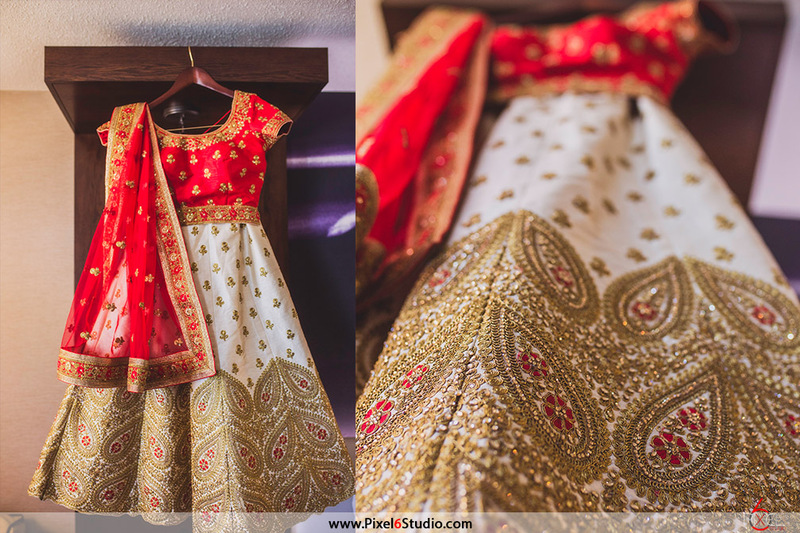 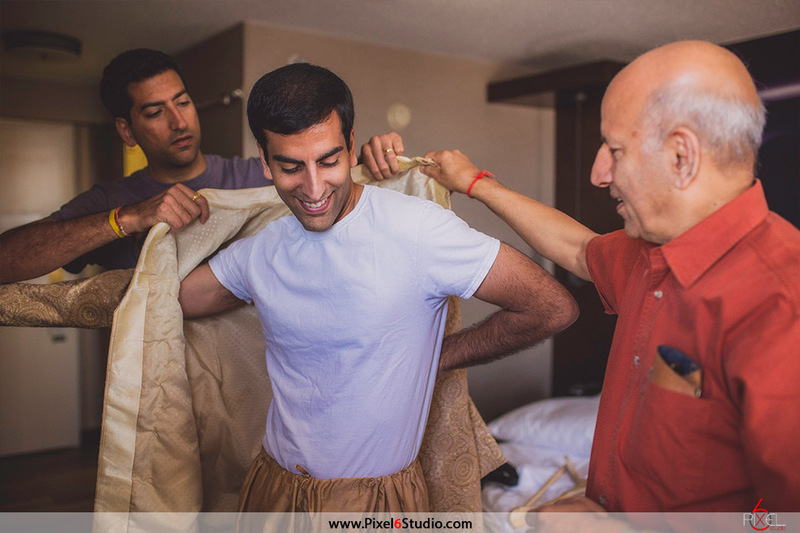 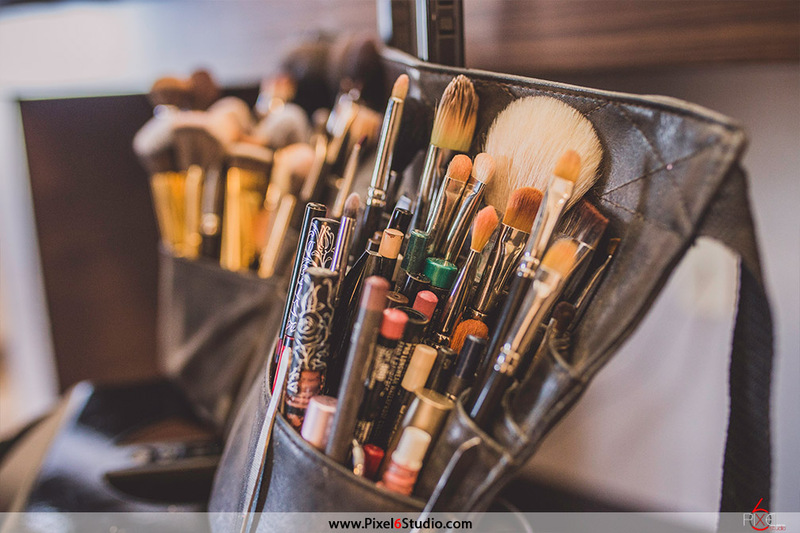 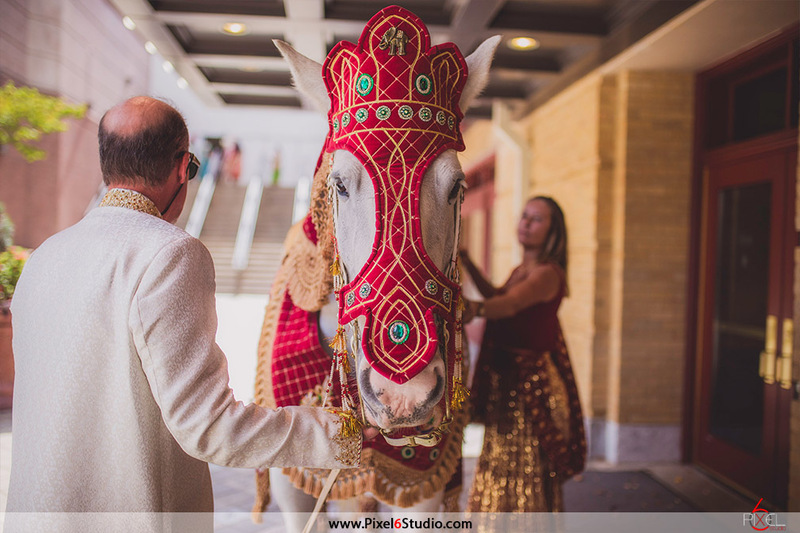 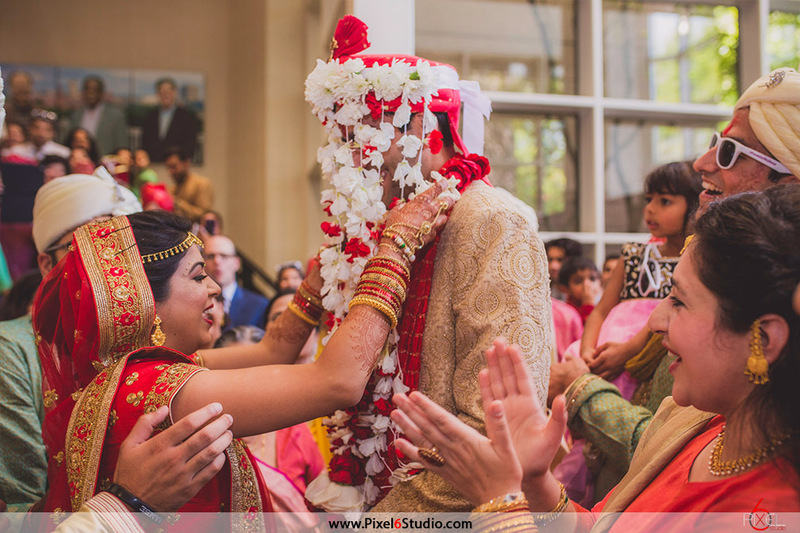 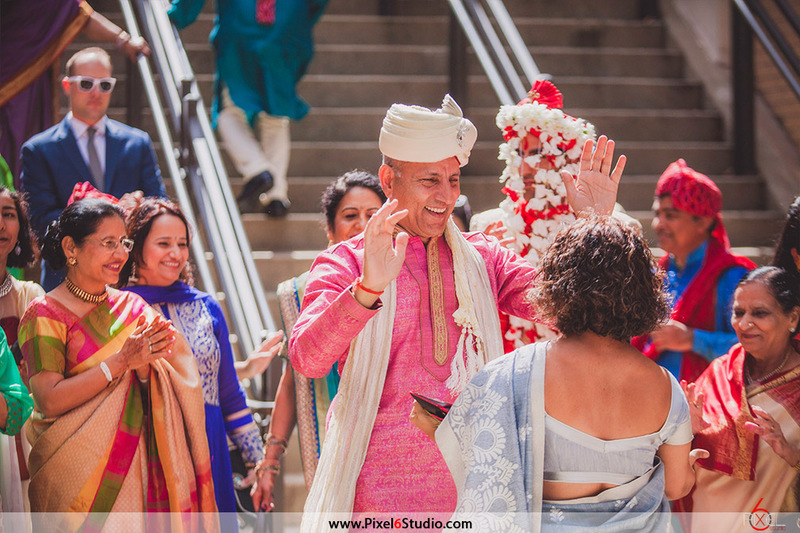 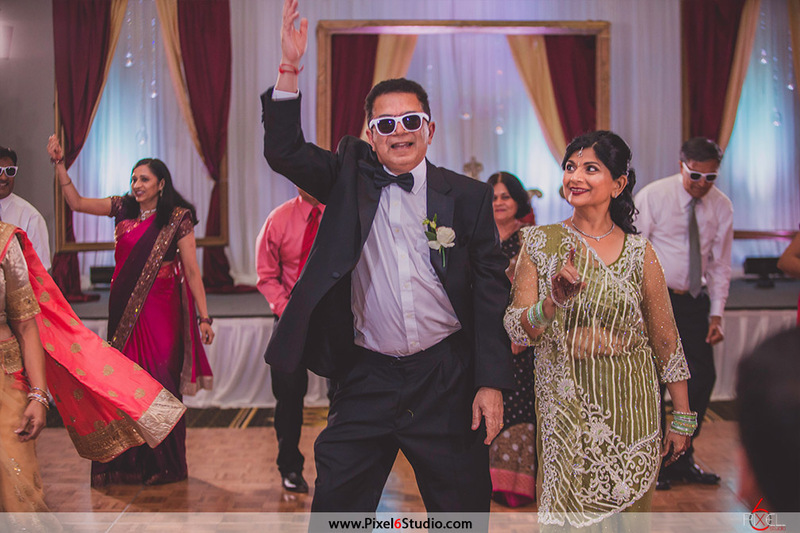 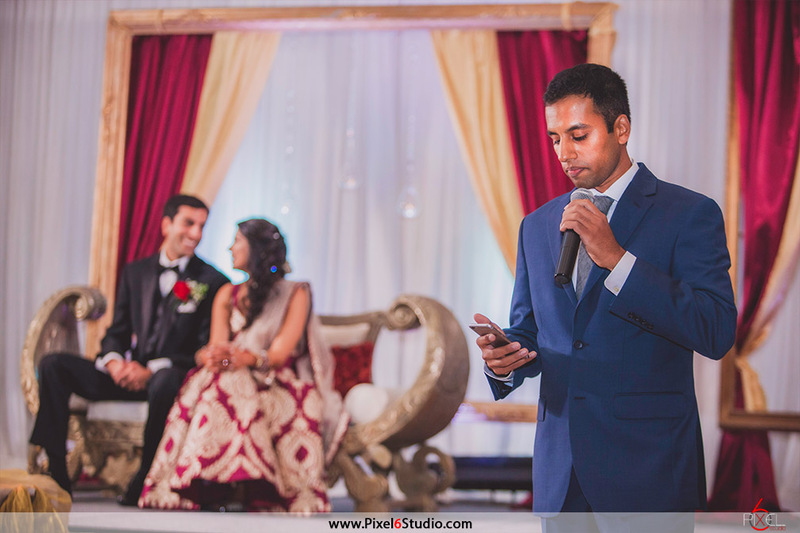 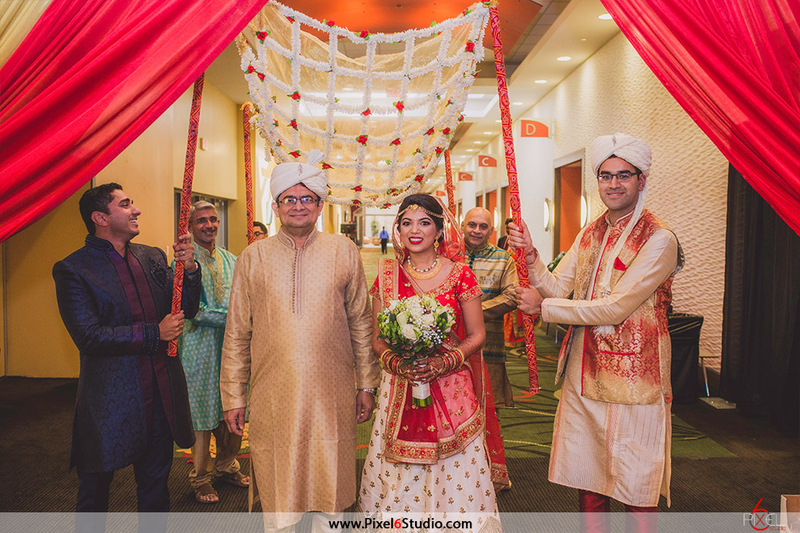 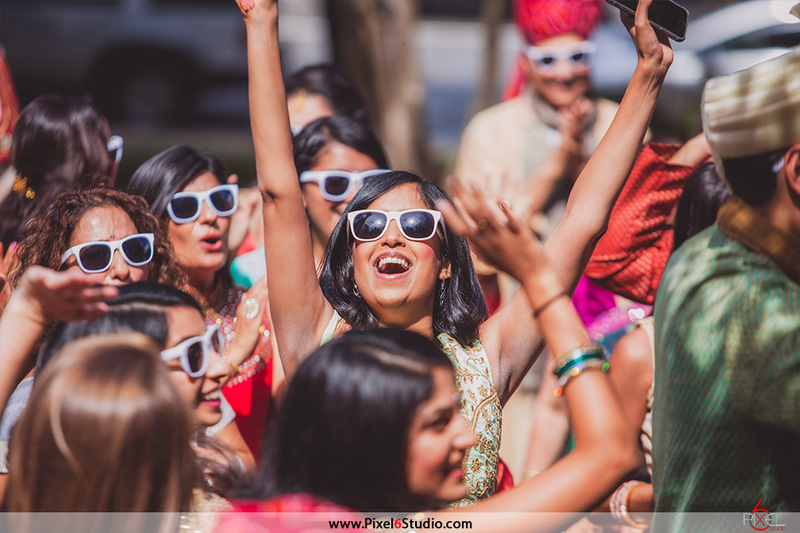 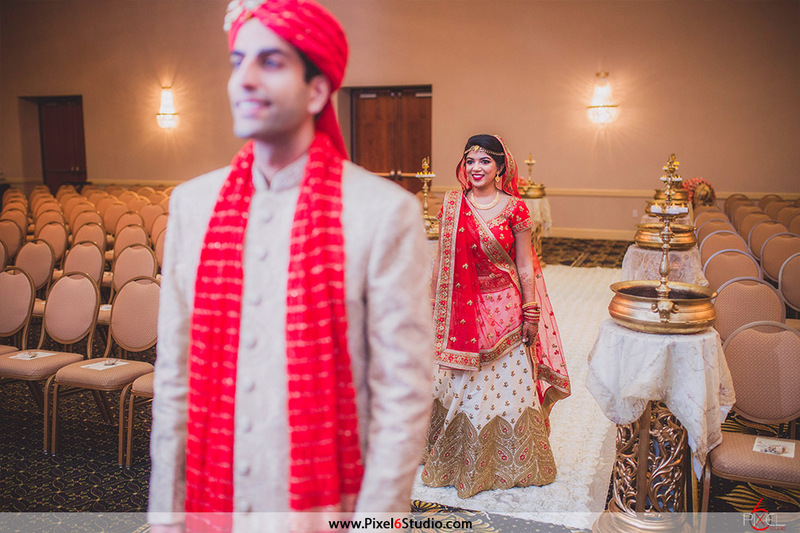 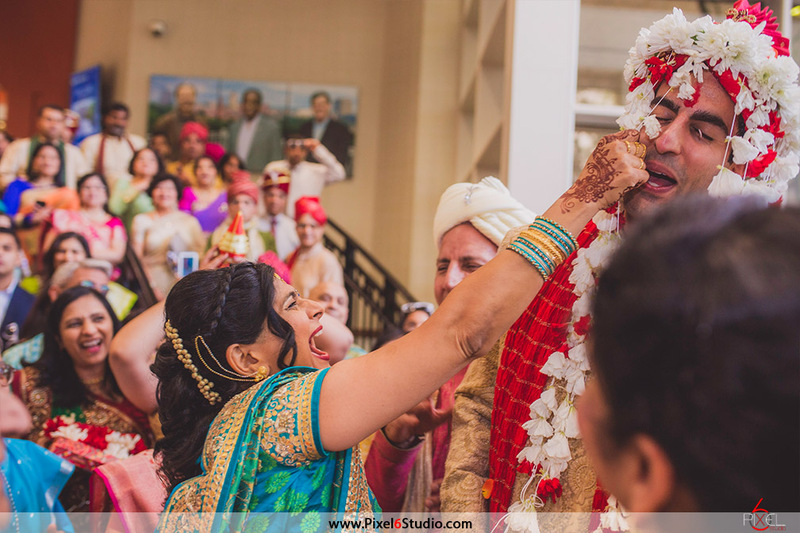 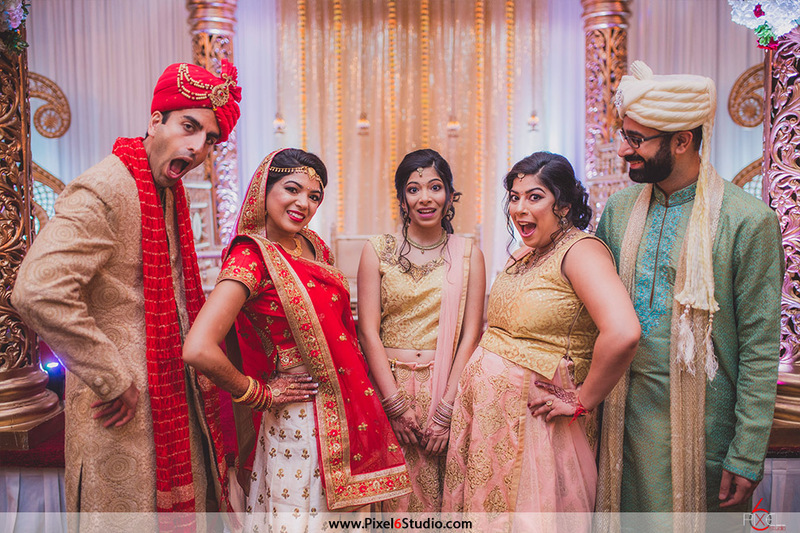 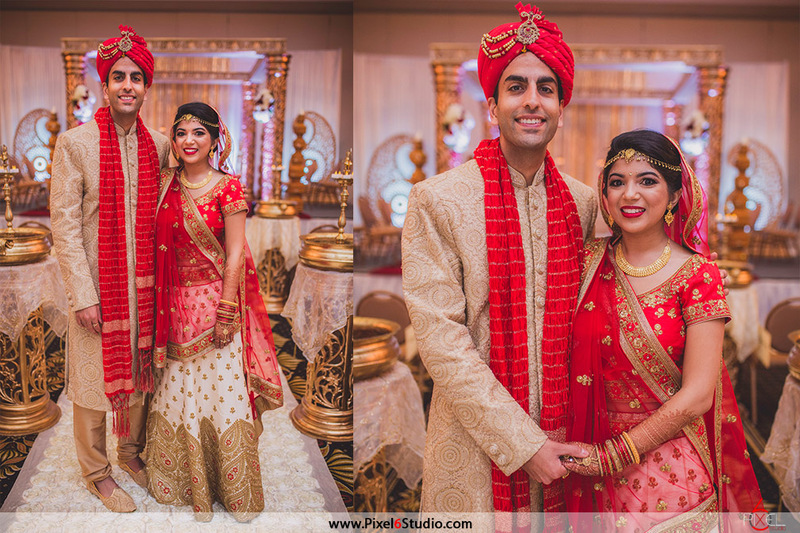 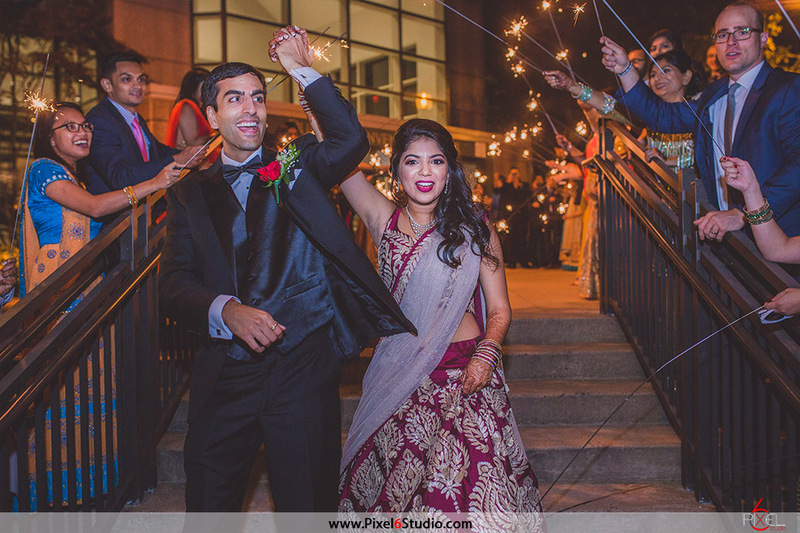 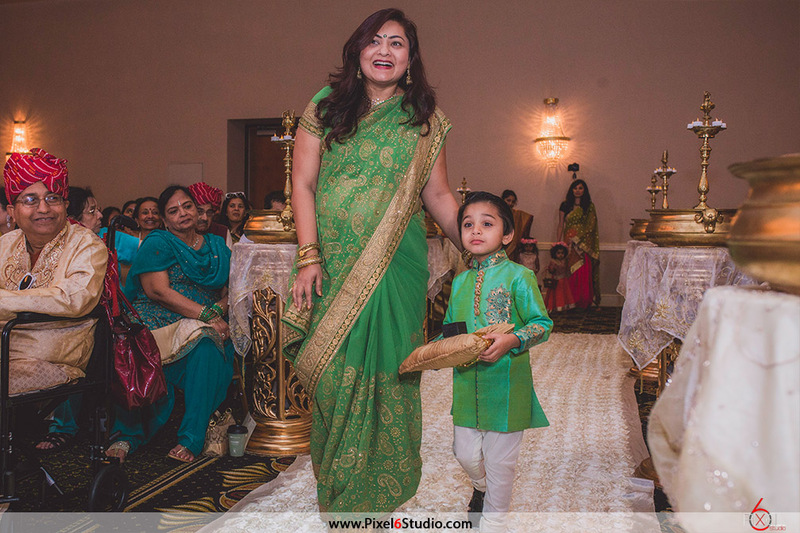 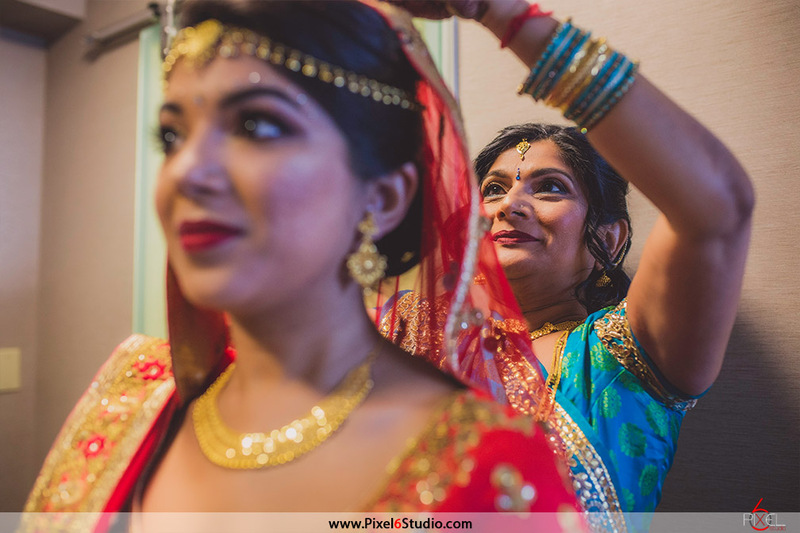 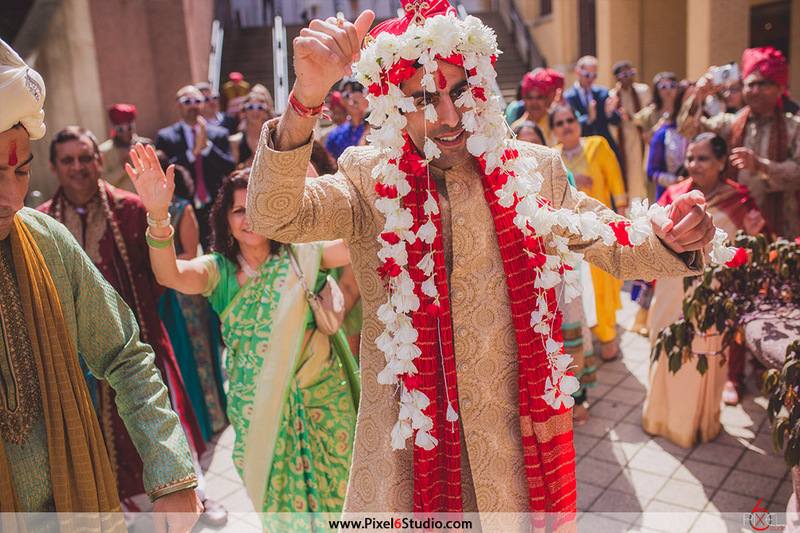 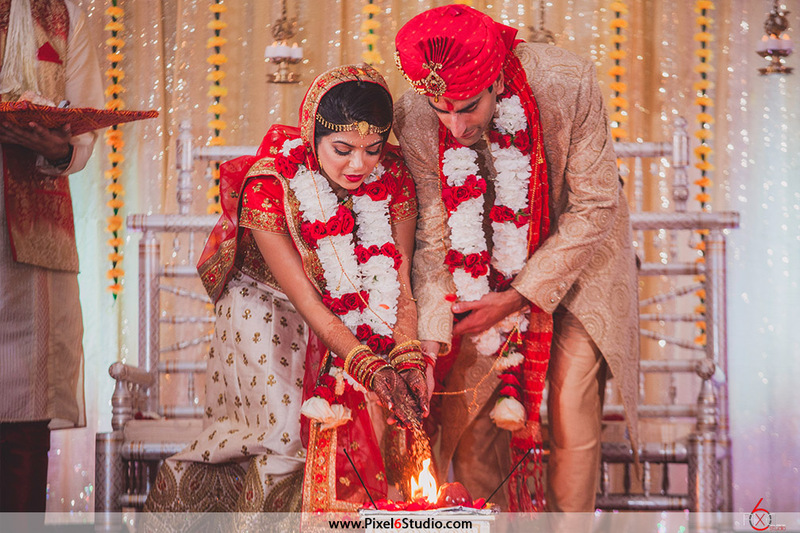 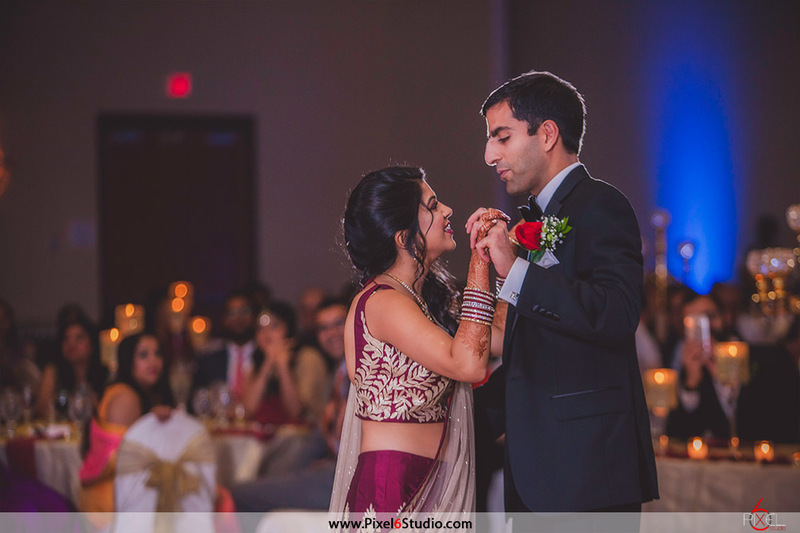 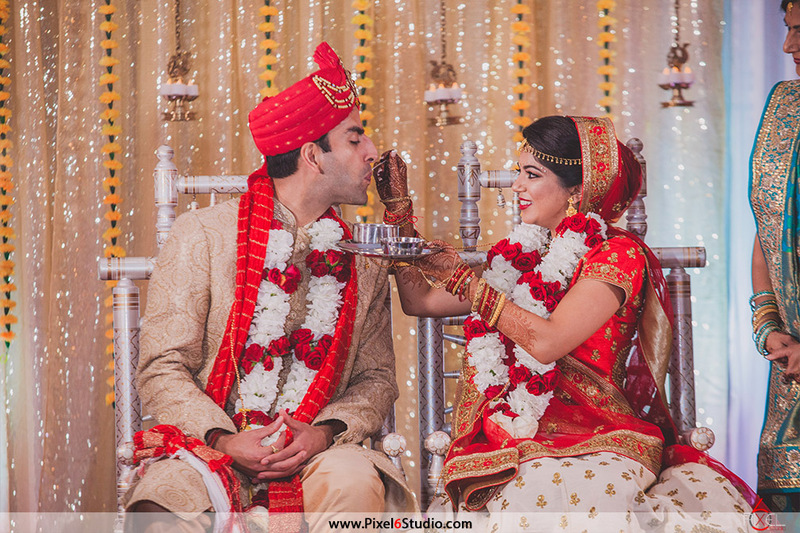 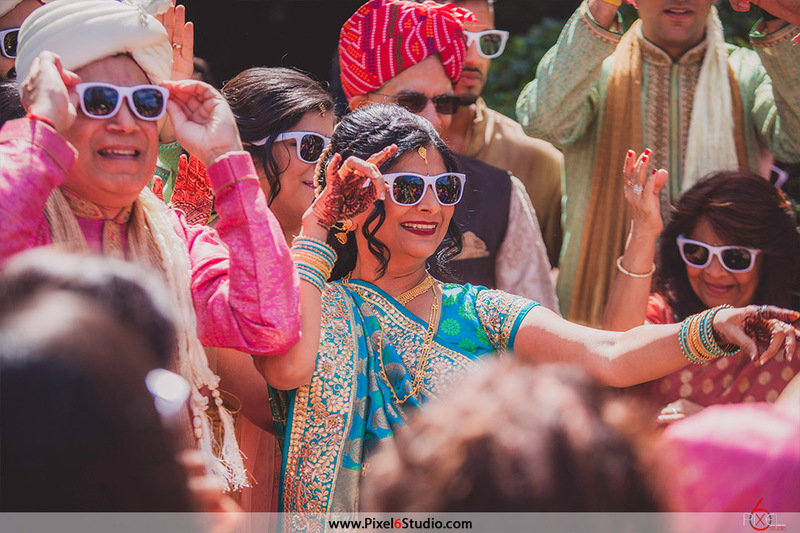 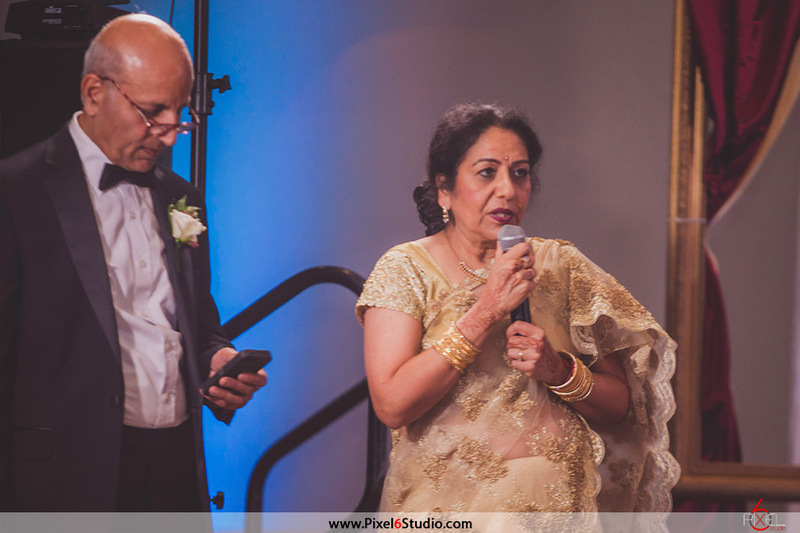 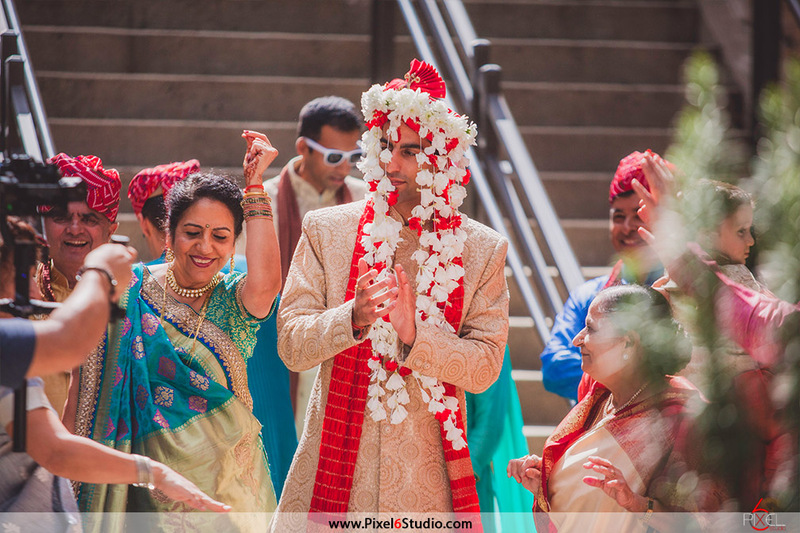 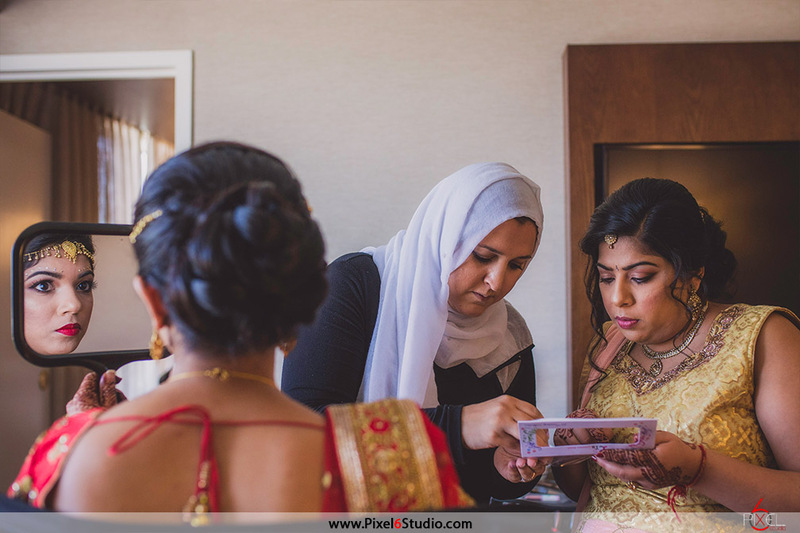 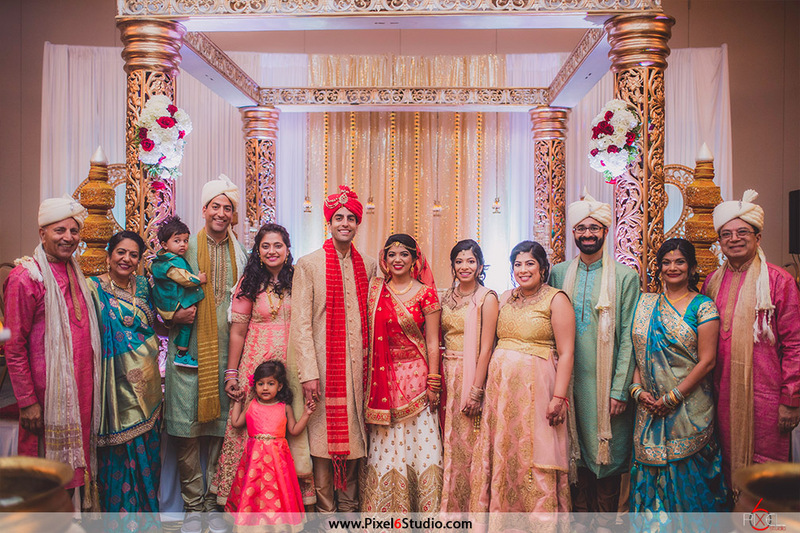 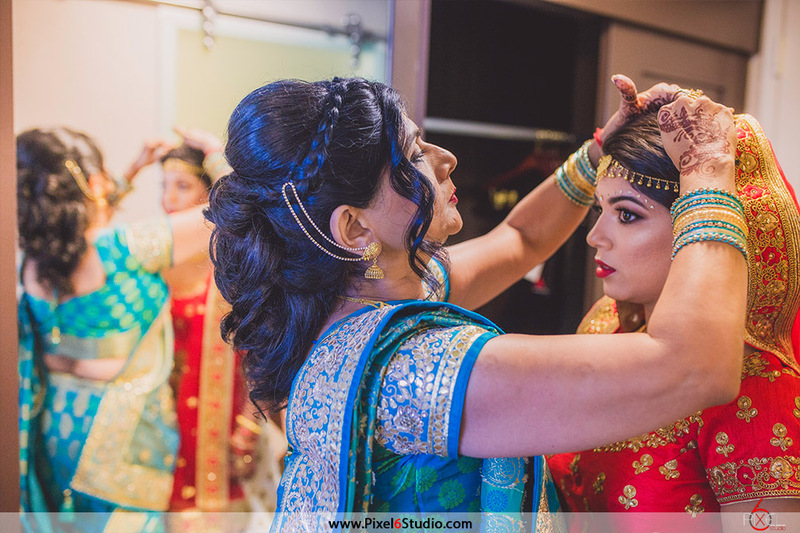 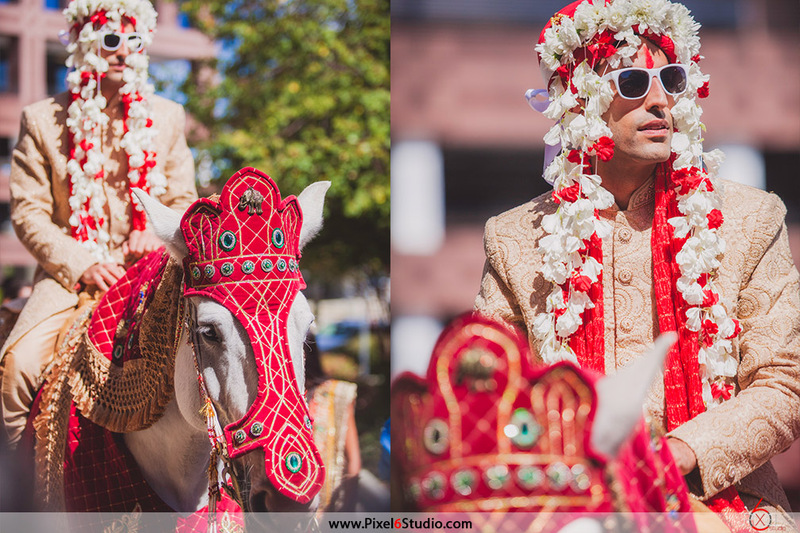 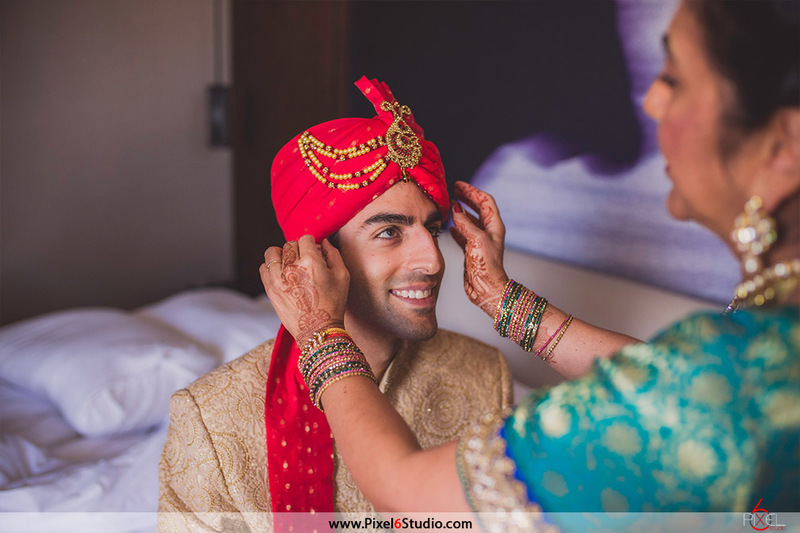 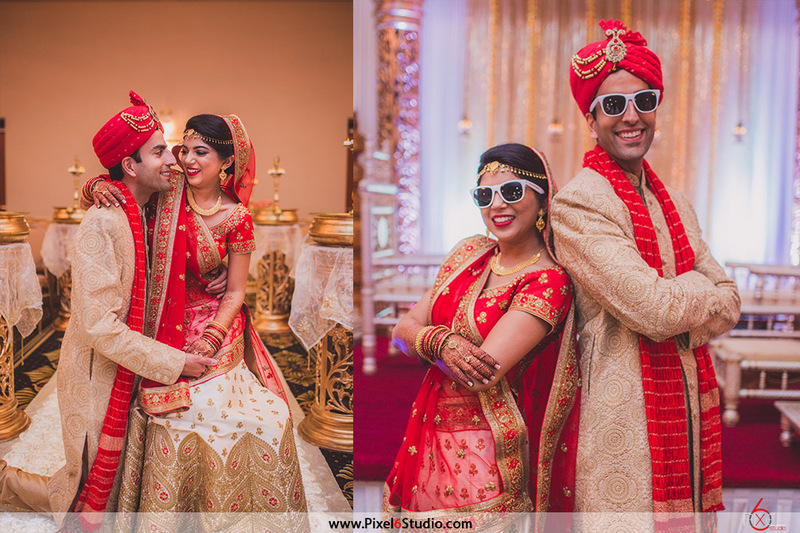 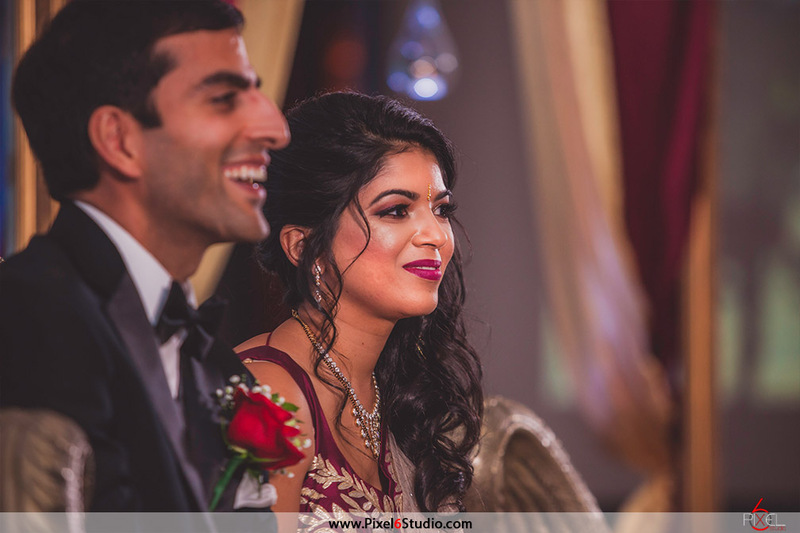 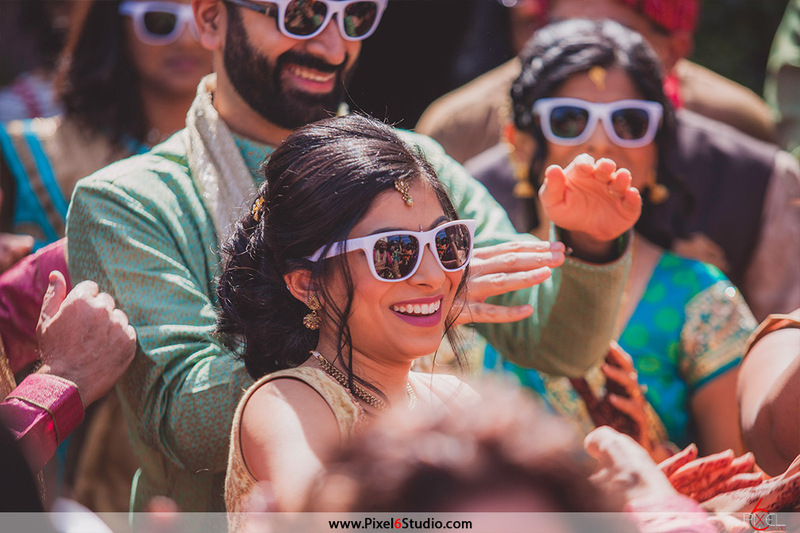 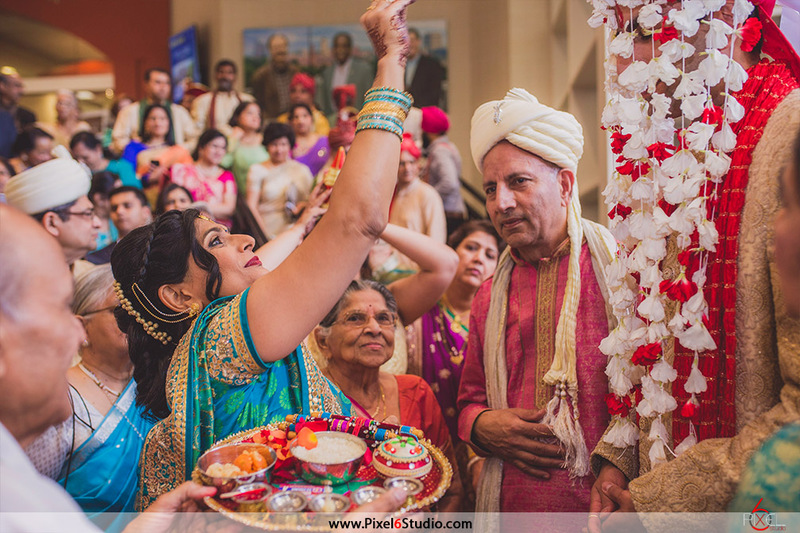 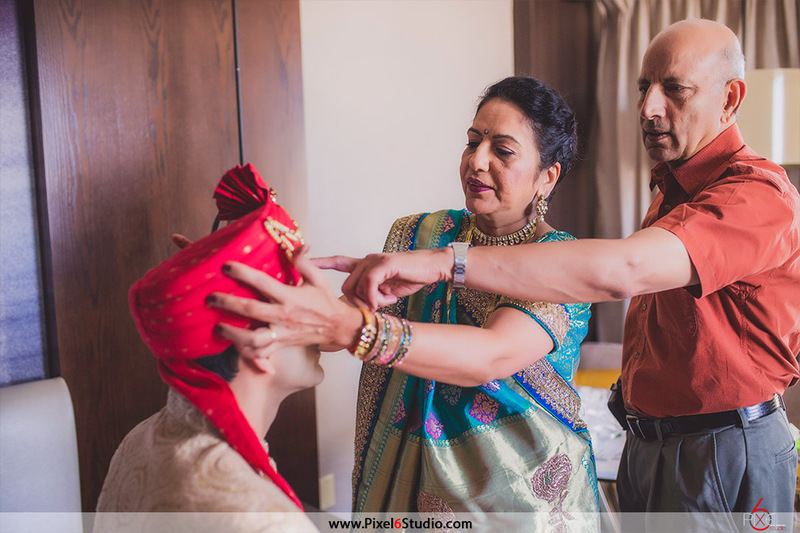 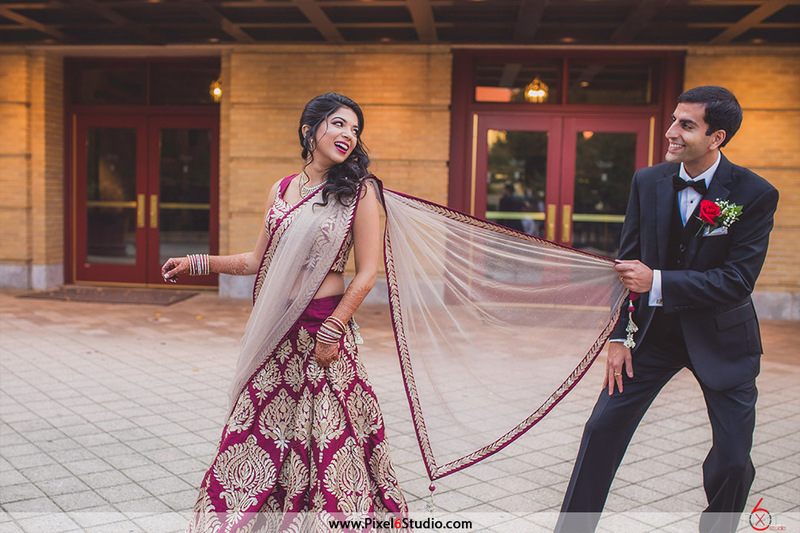 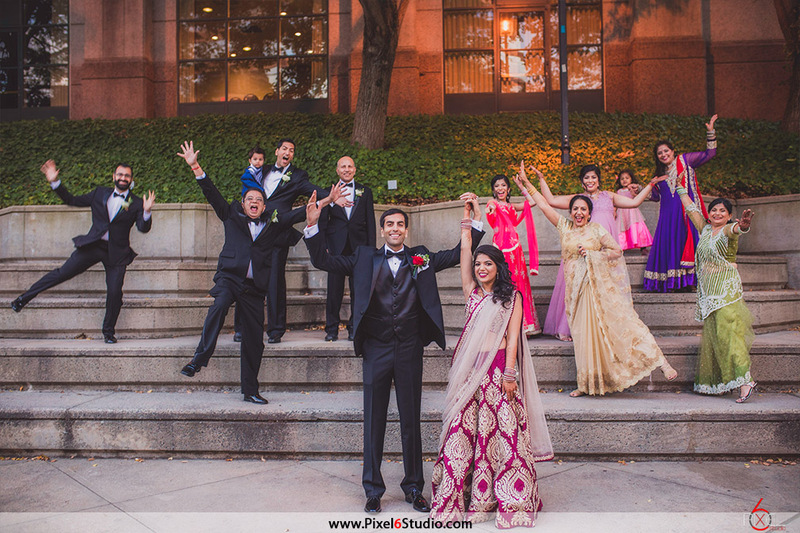 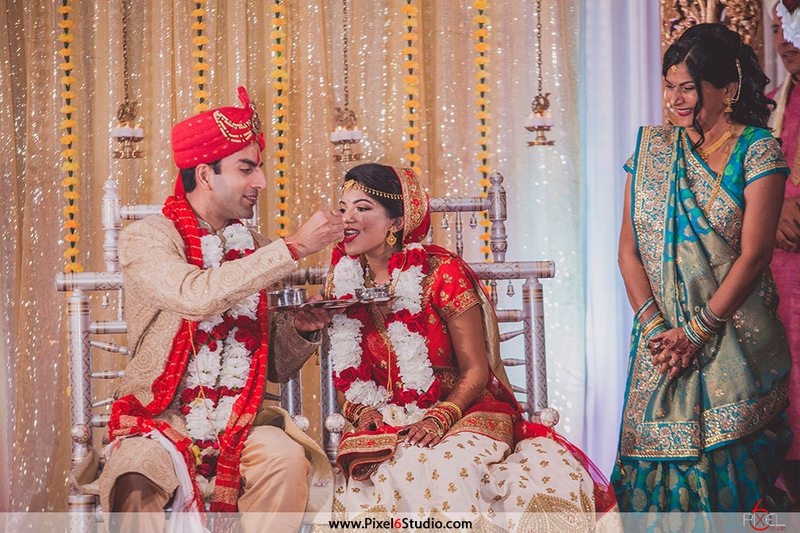 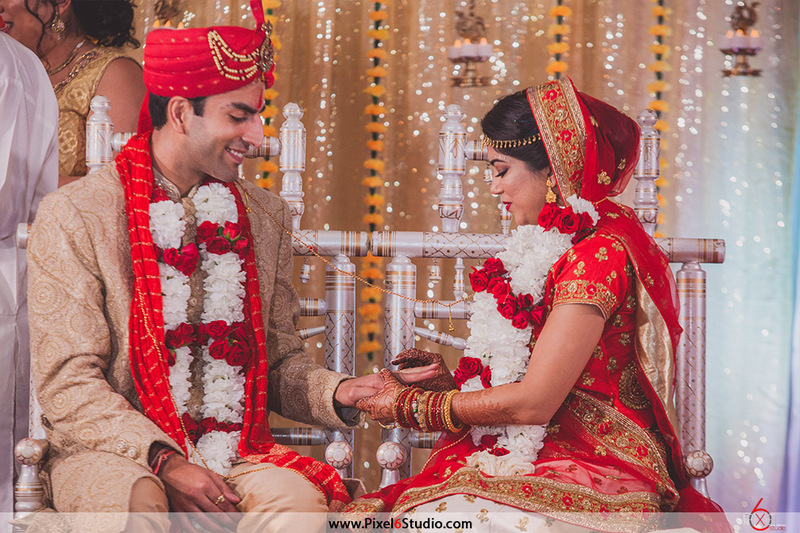 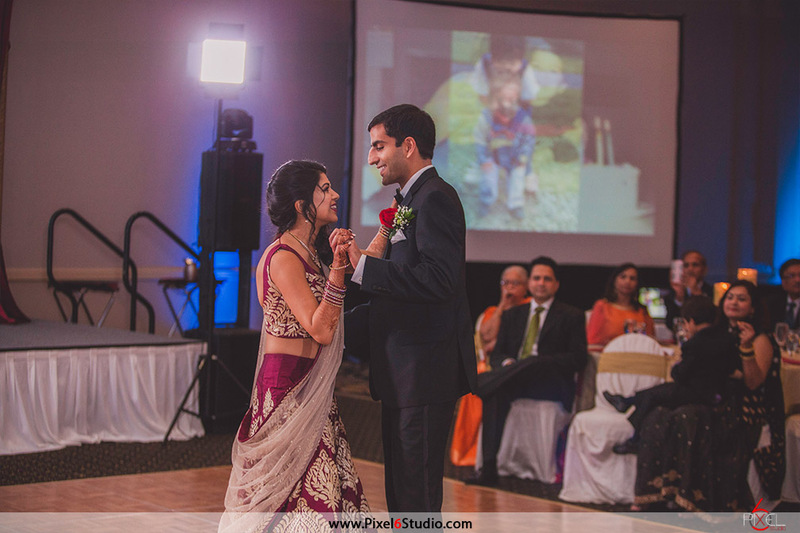 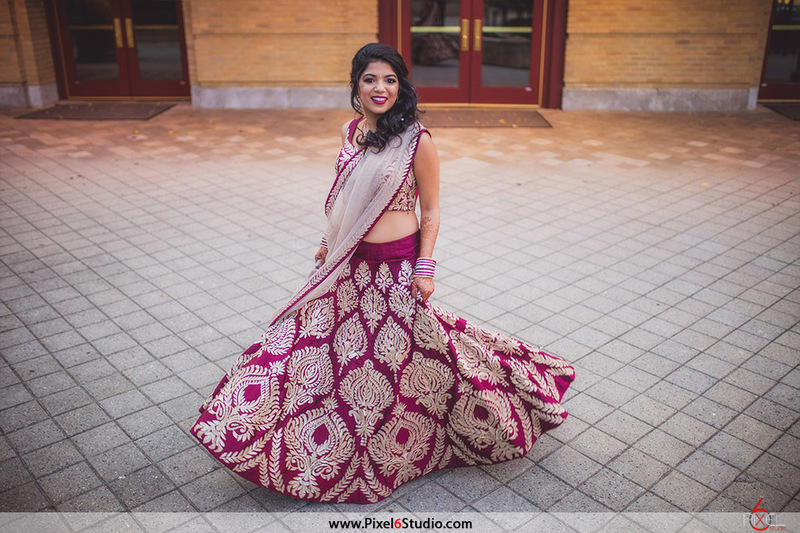 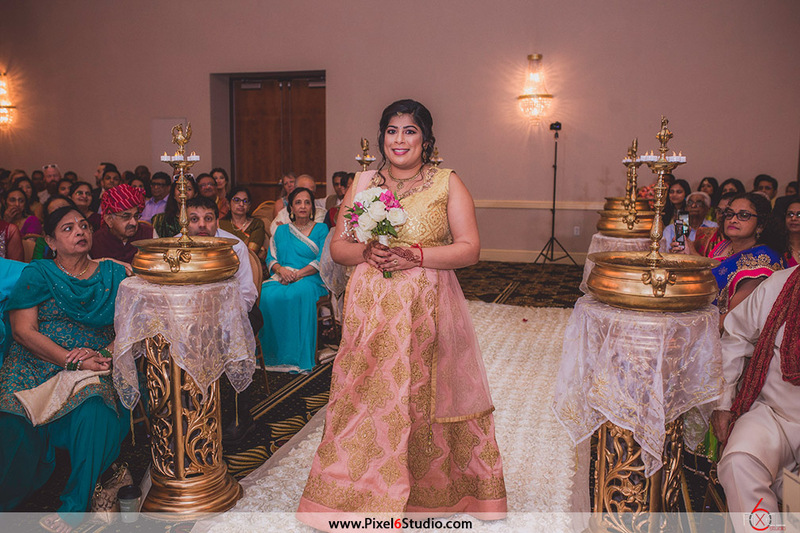 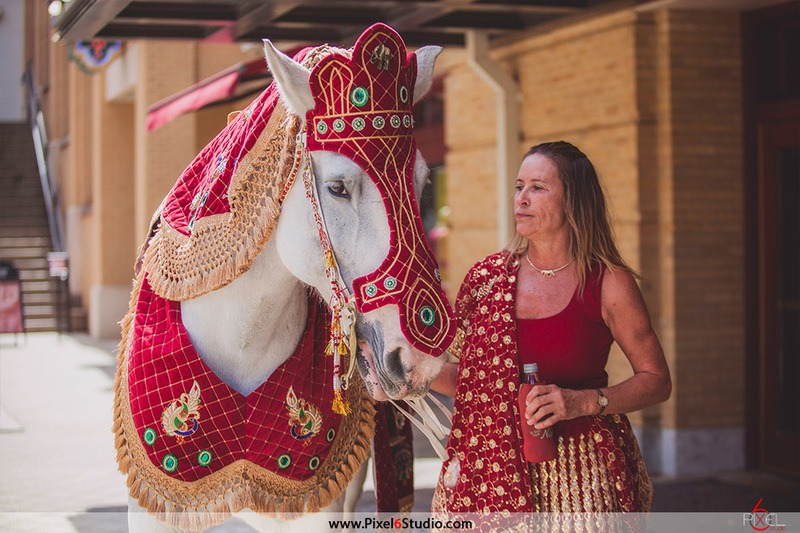 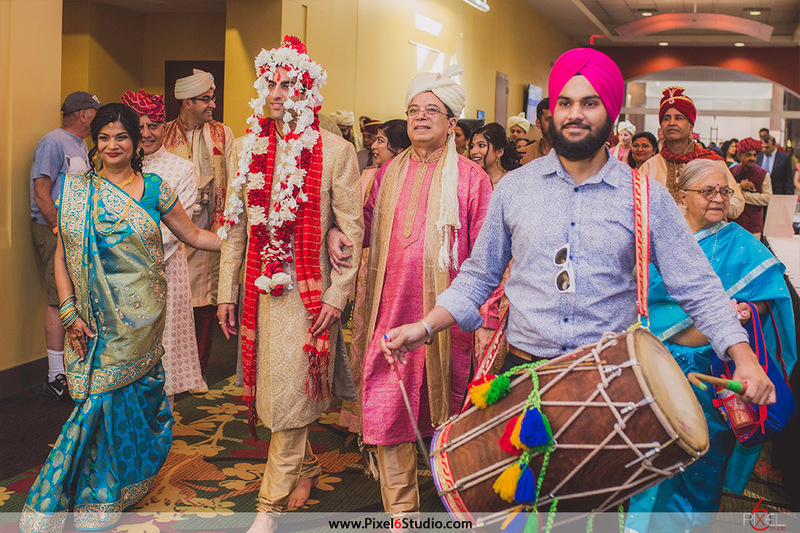 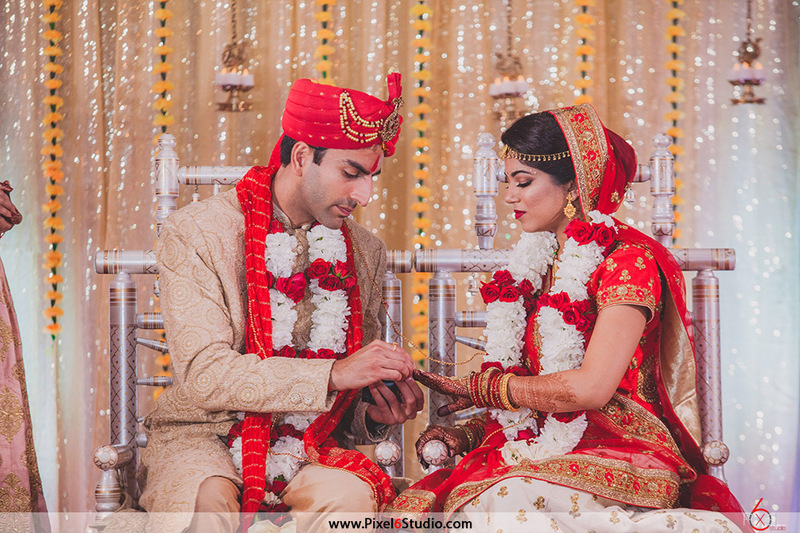 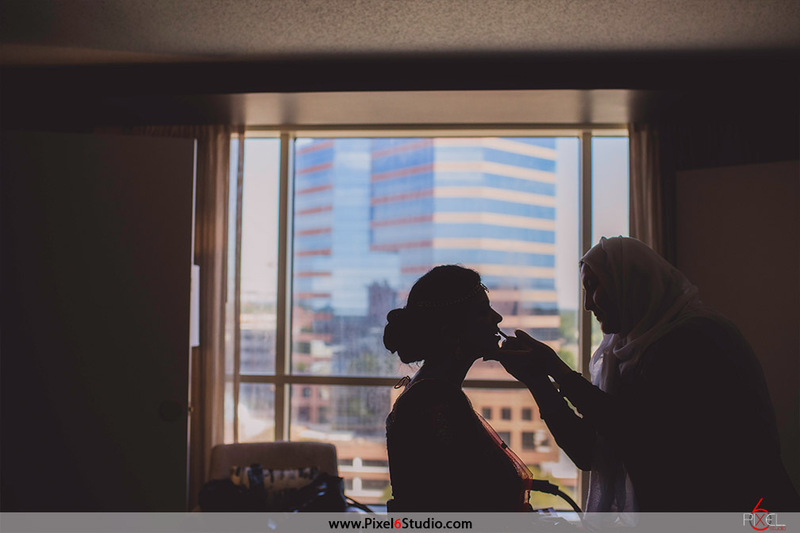 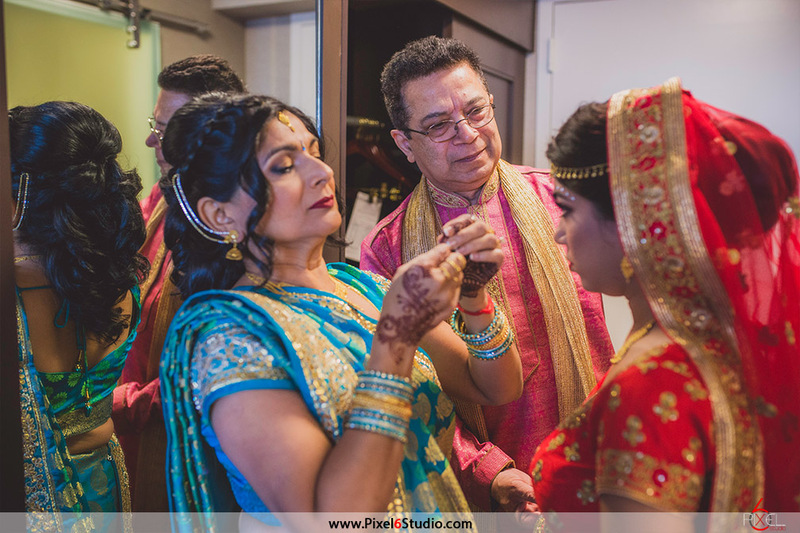 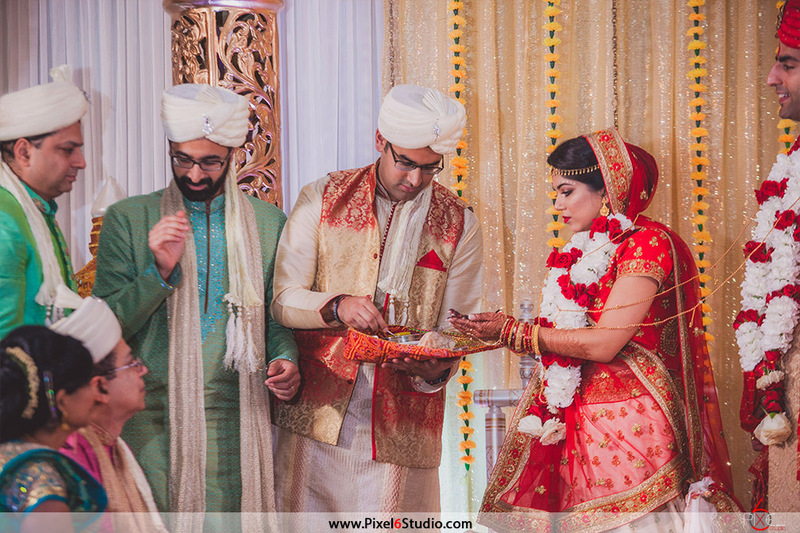 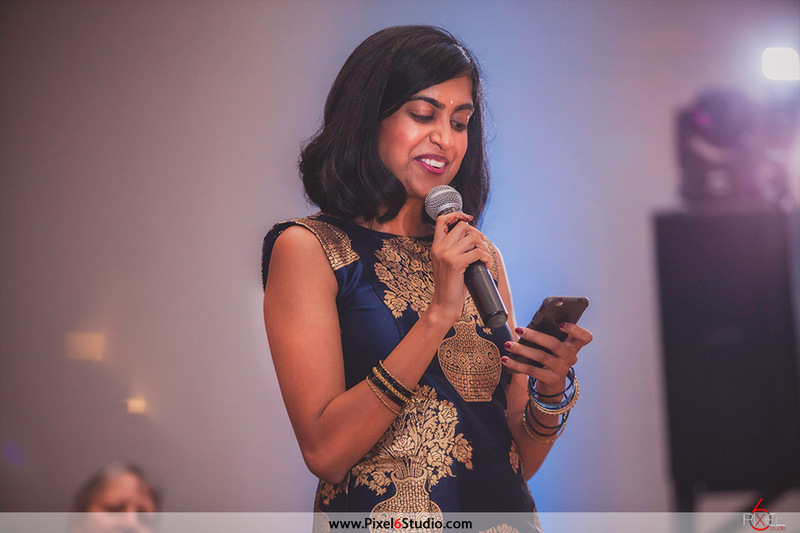 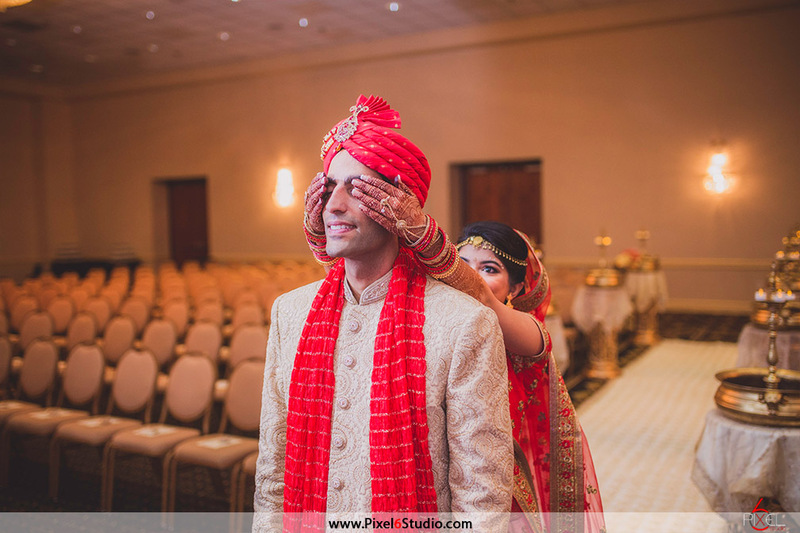 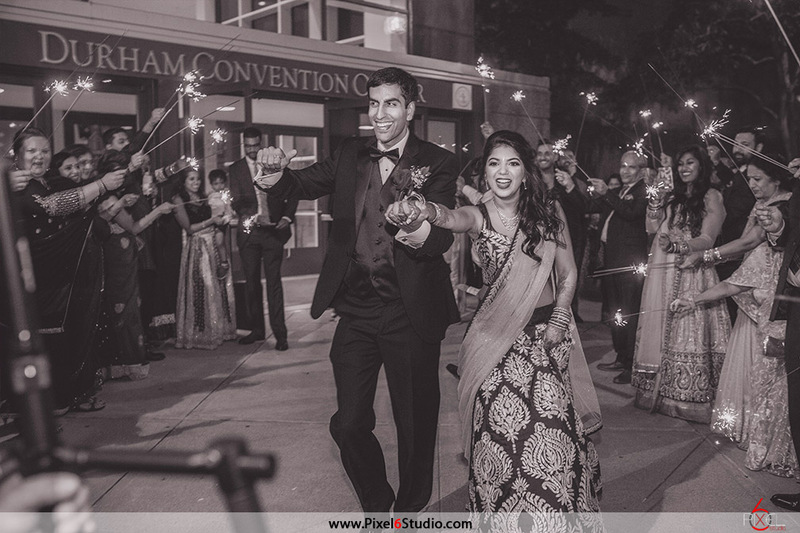 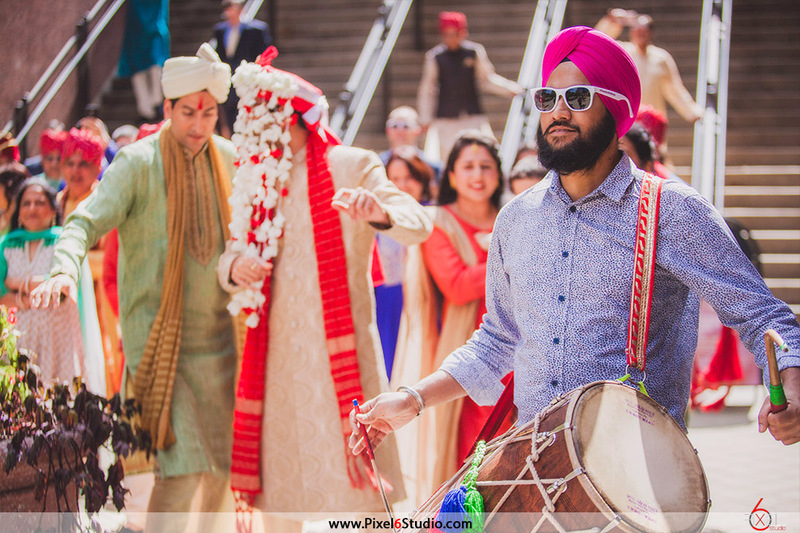 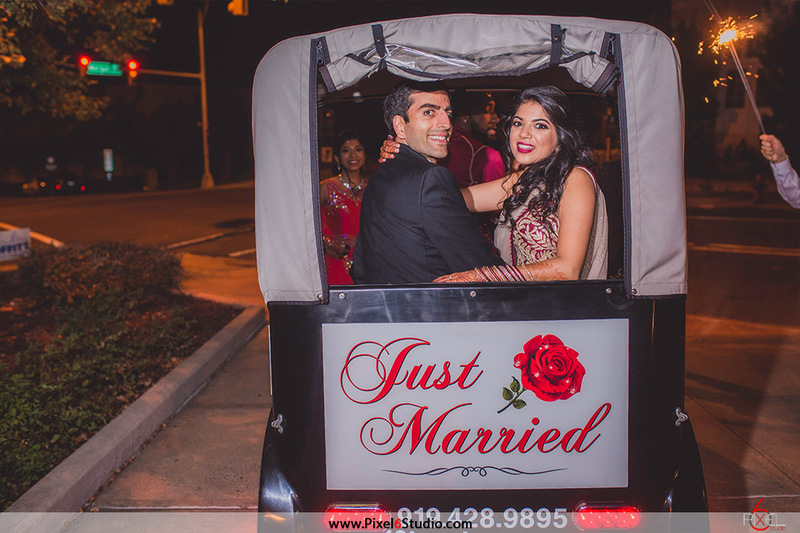 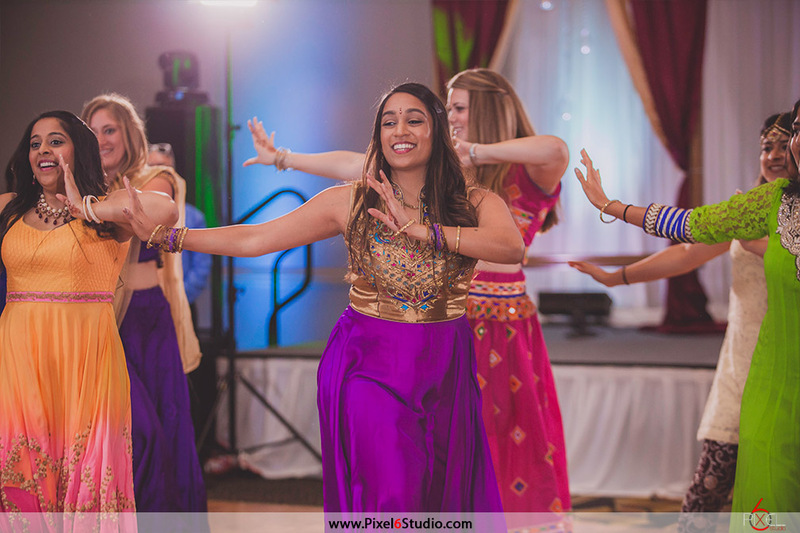 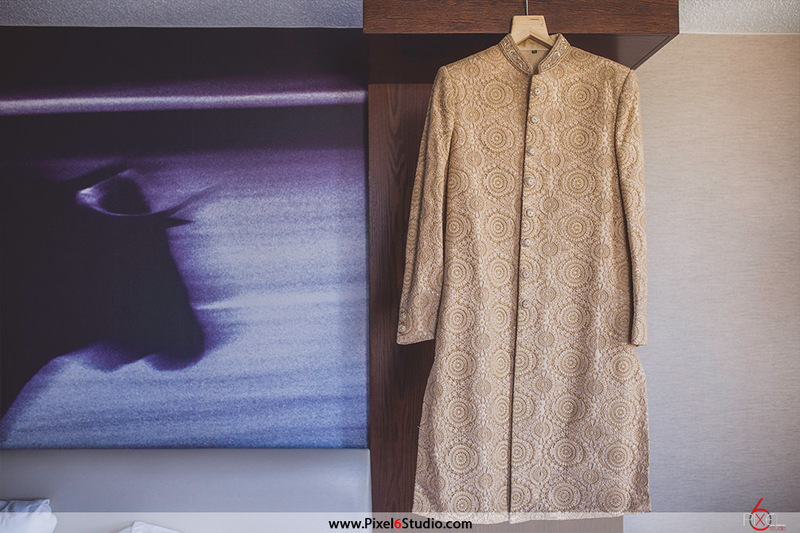 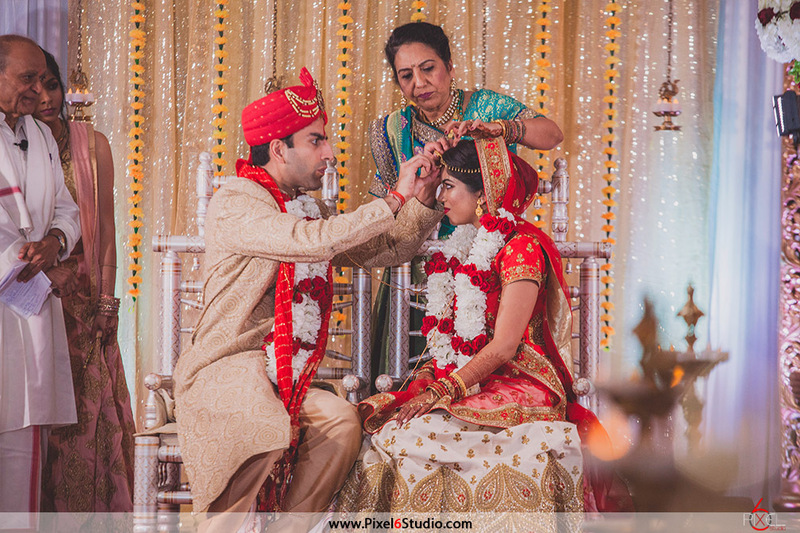 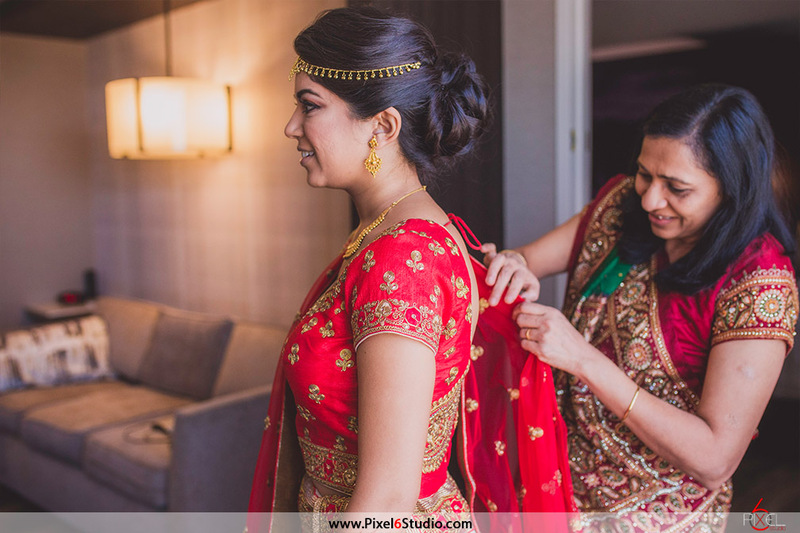 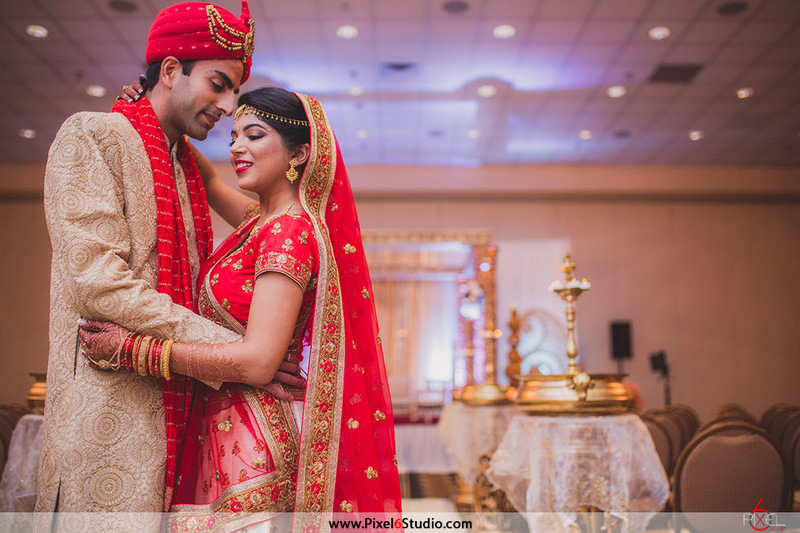 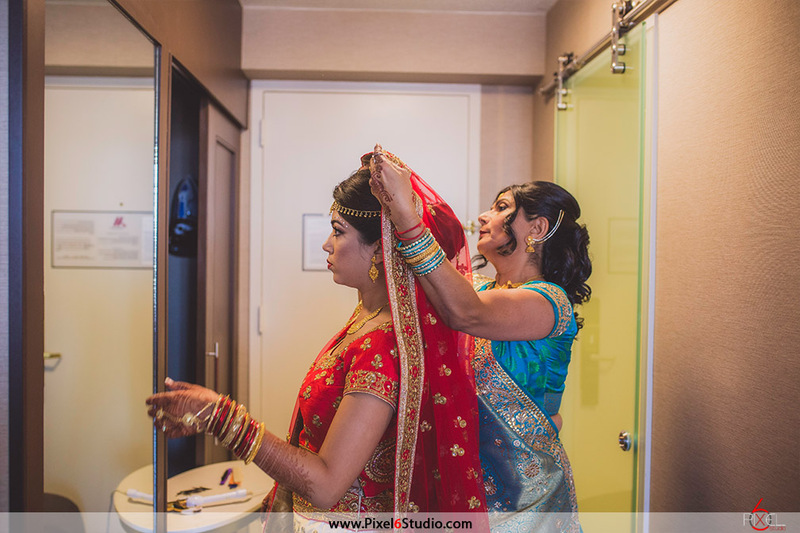 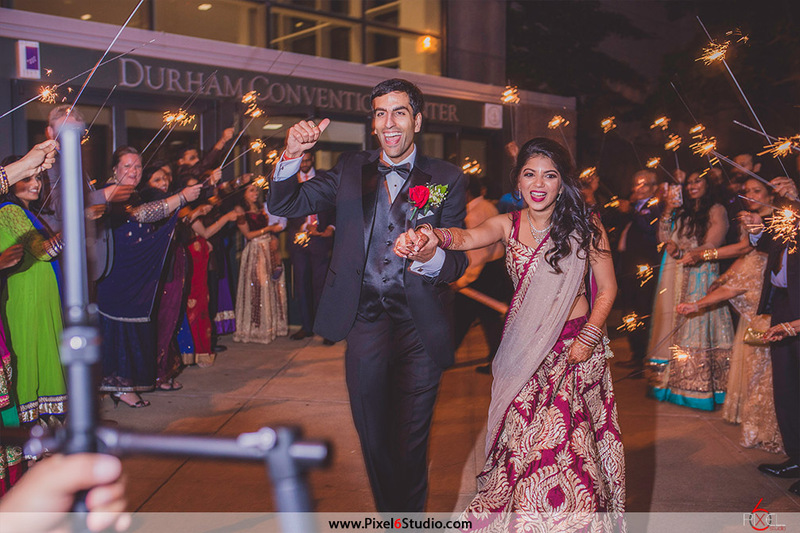 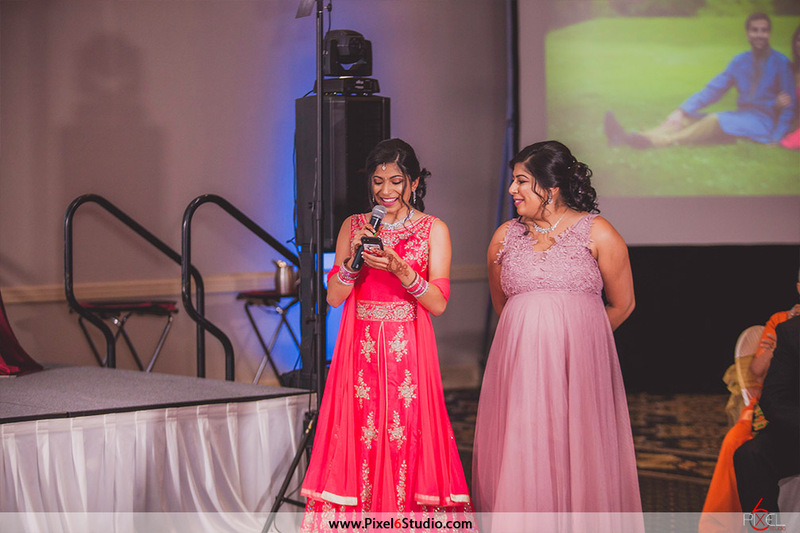 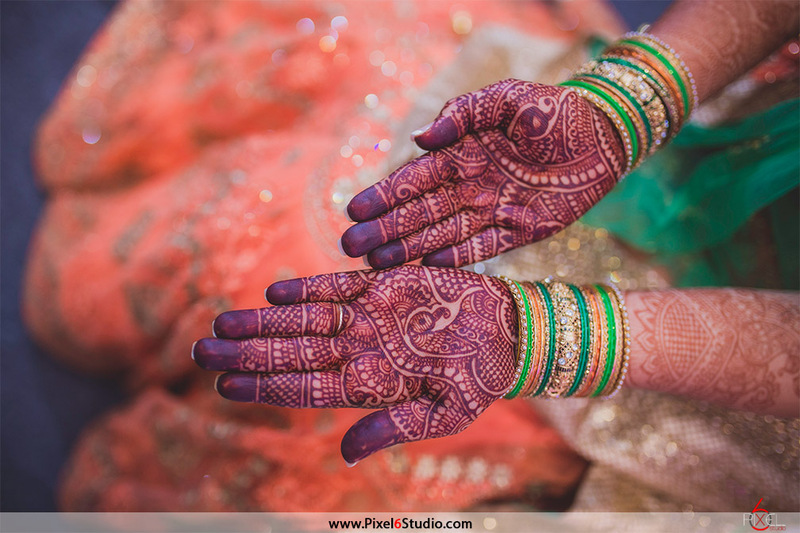 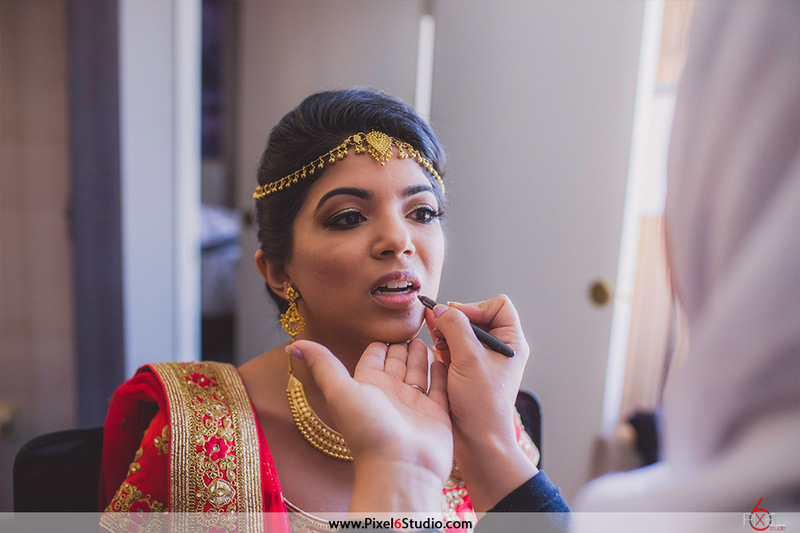 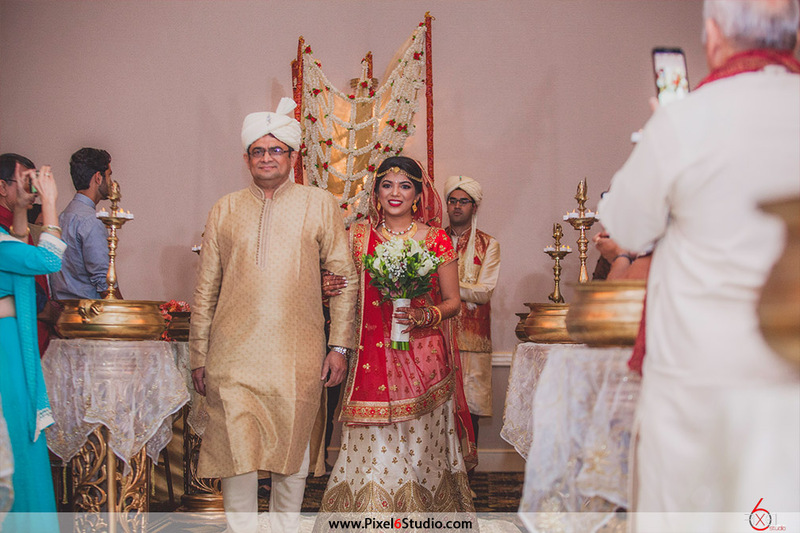 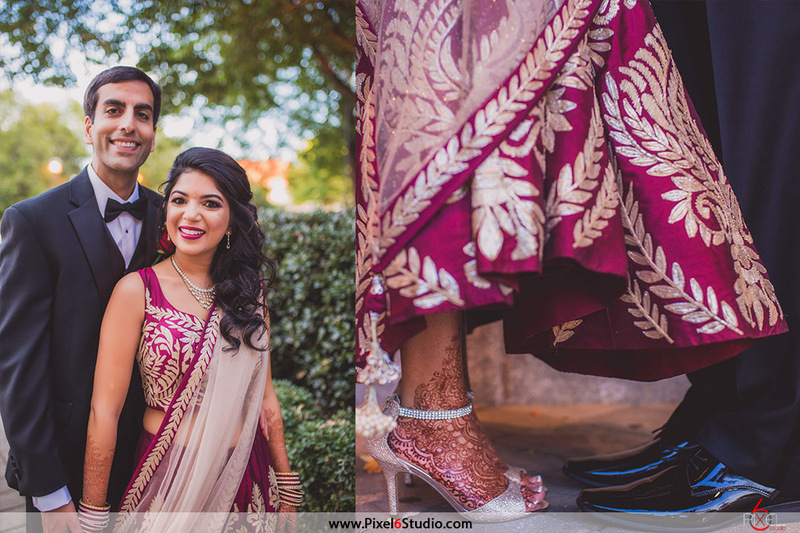 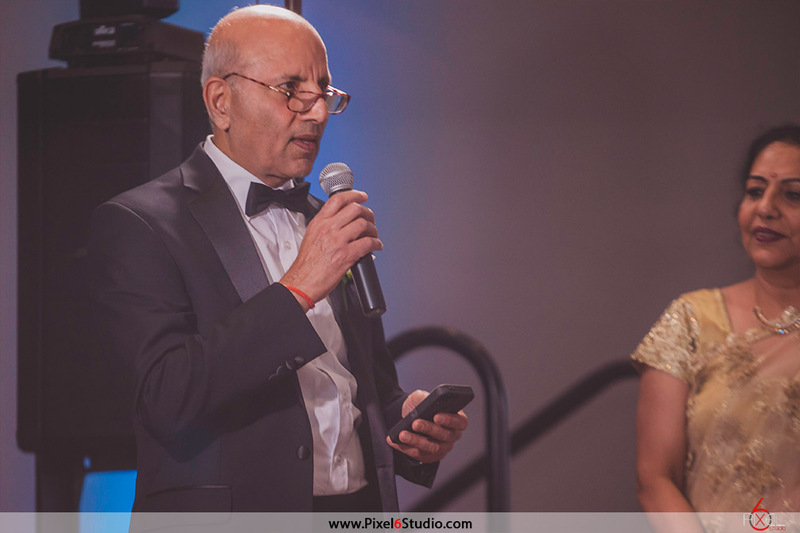 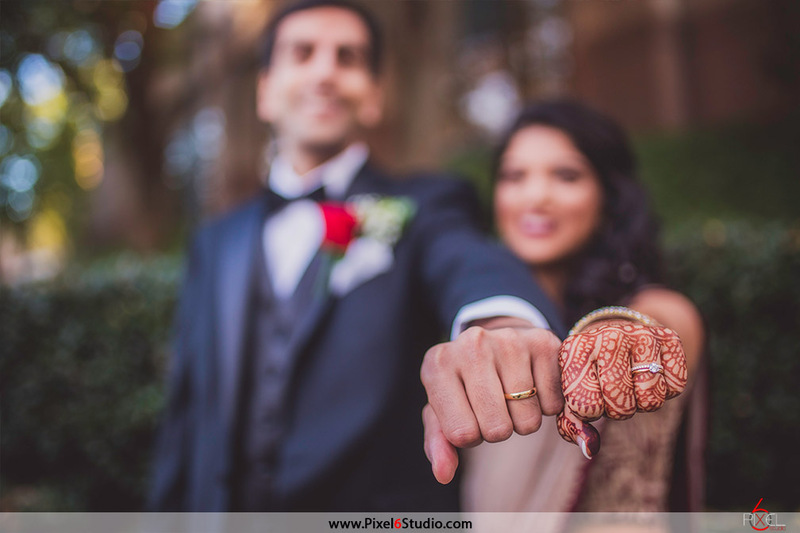 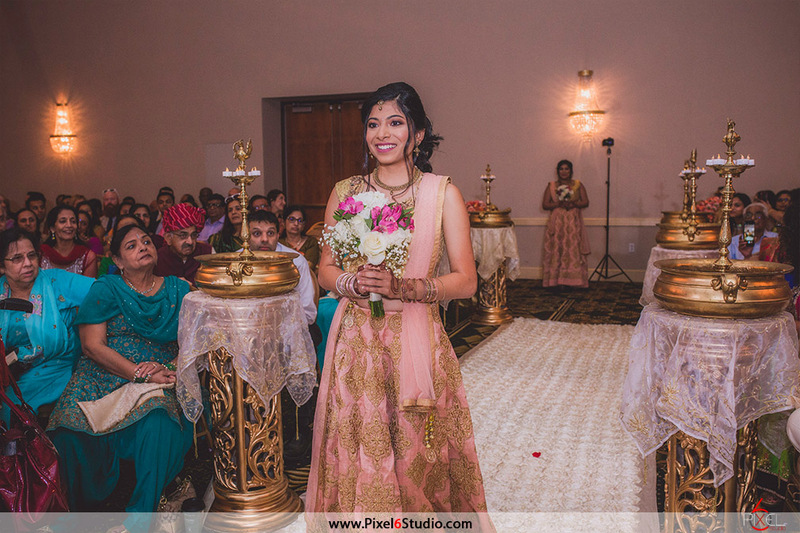 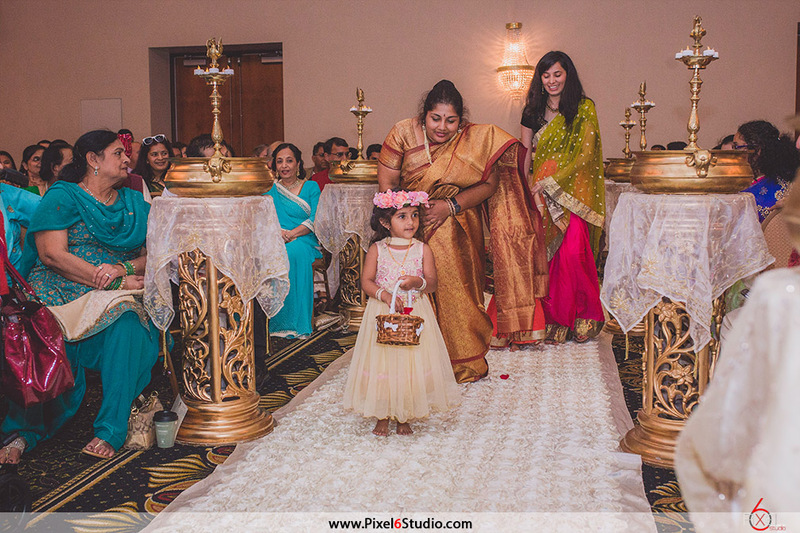 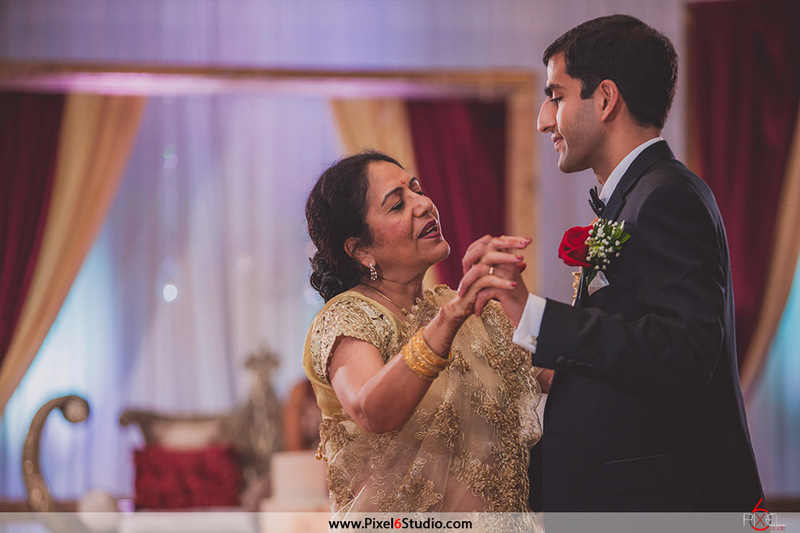 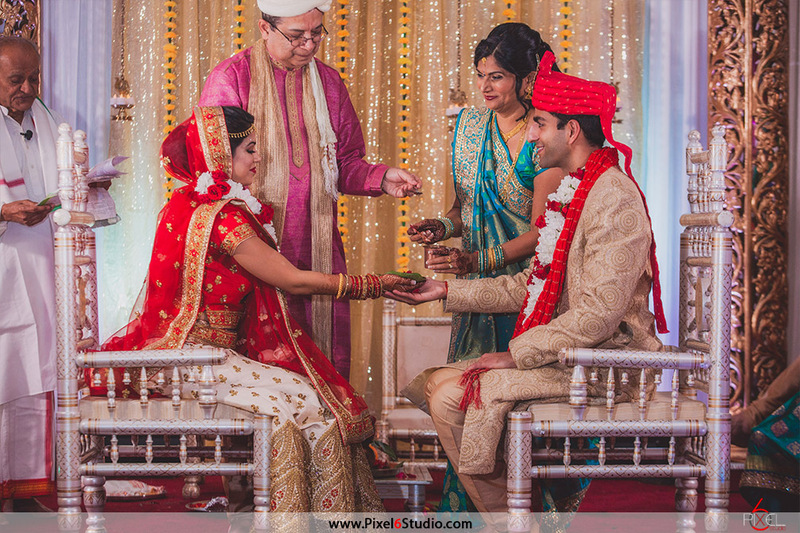 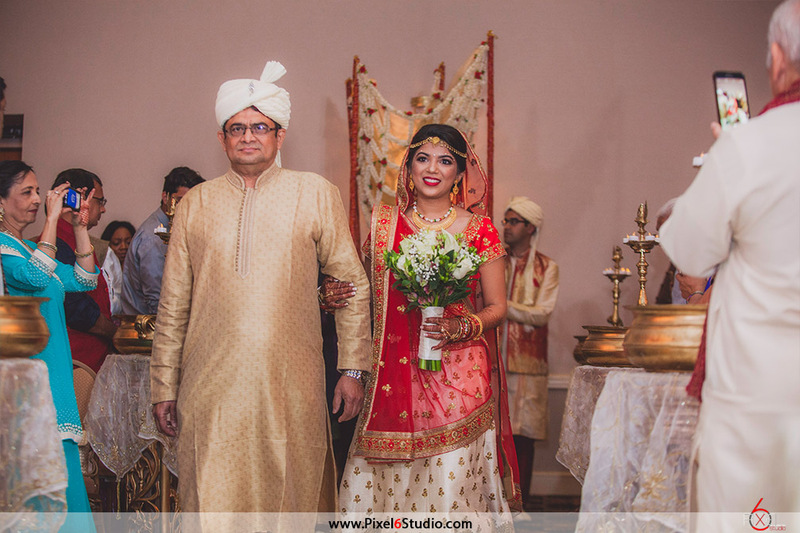 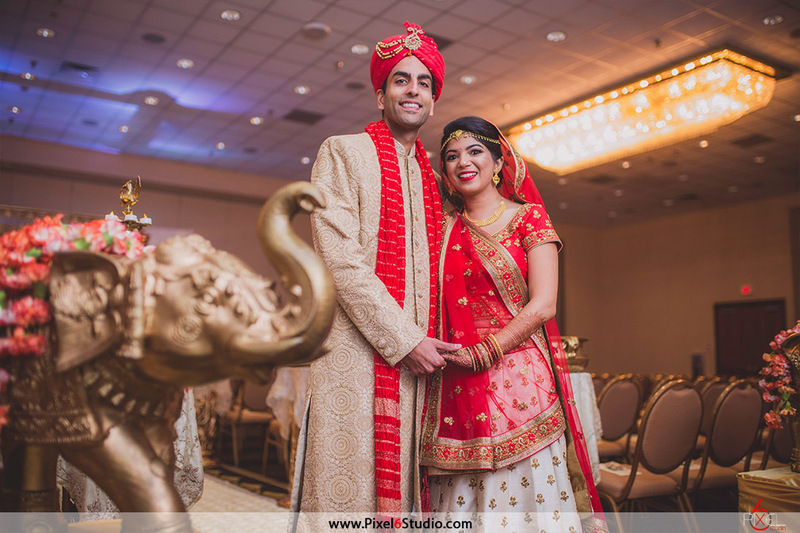 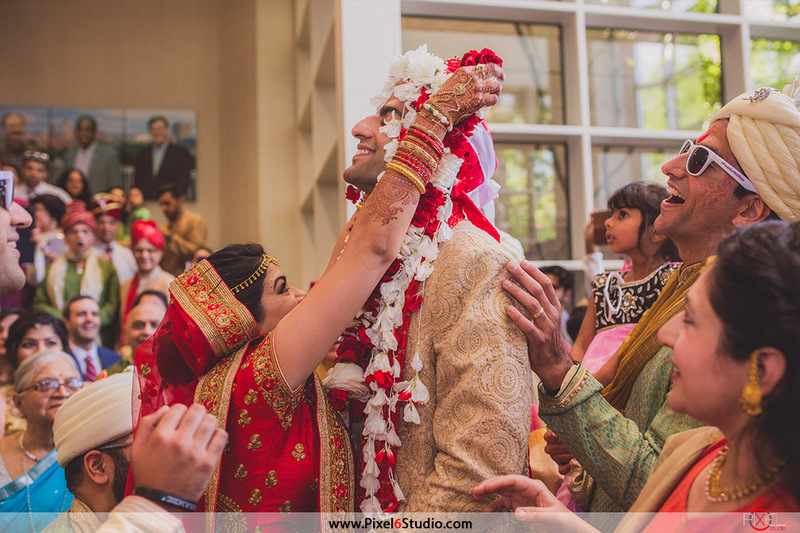 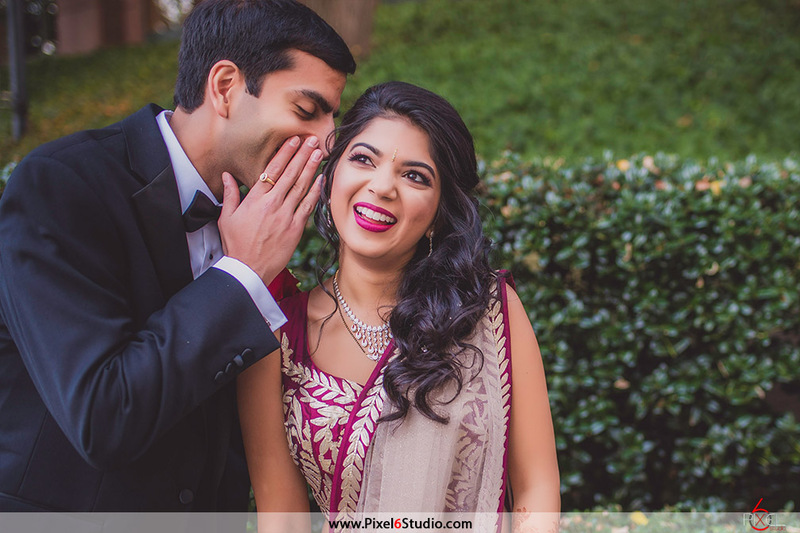 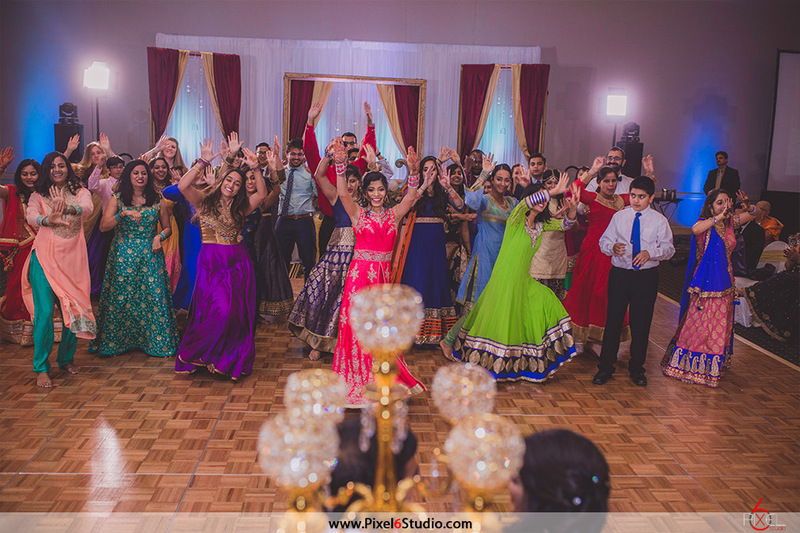 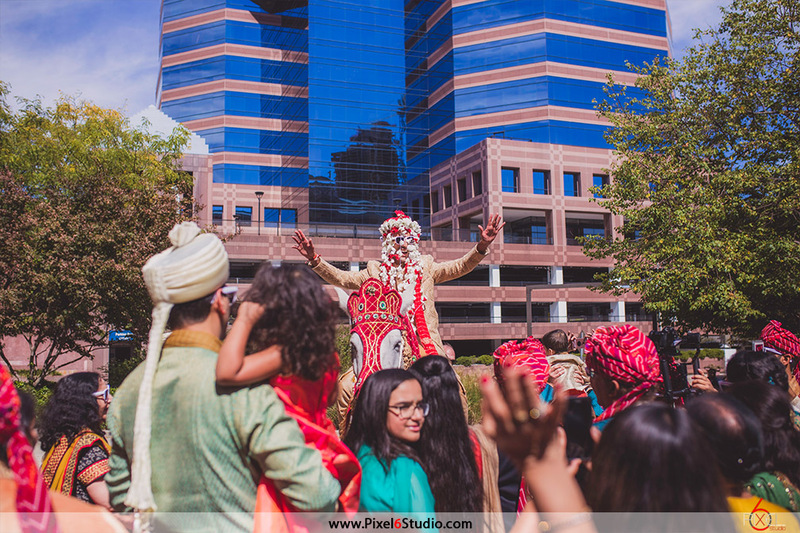 Shveta & Pavan have a sweet love story that led them to a colorful and spunky wedding at Durham Convention Center, North Carolina. 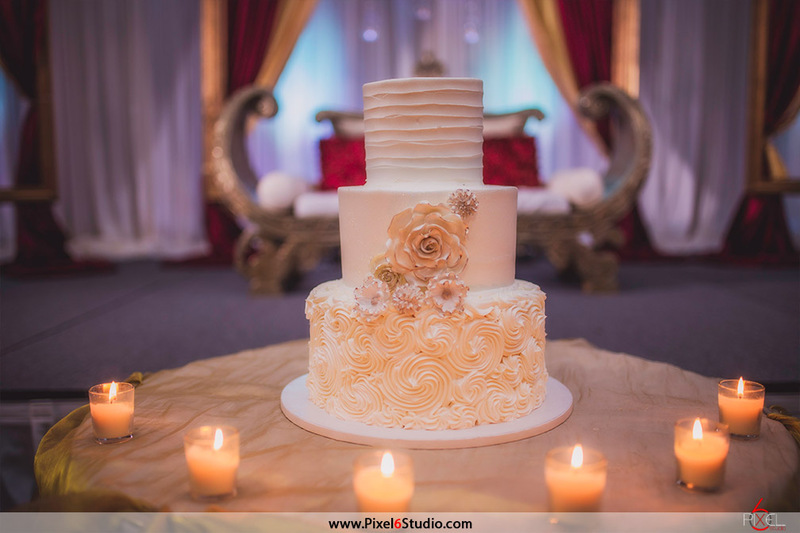 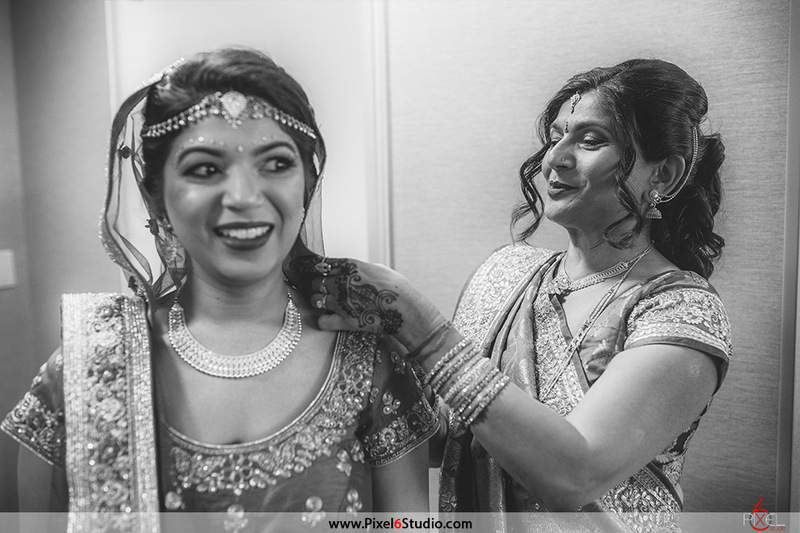 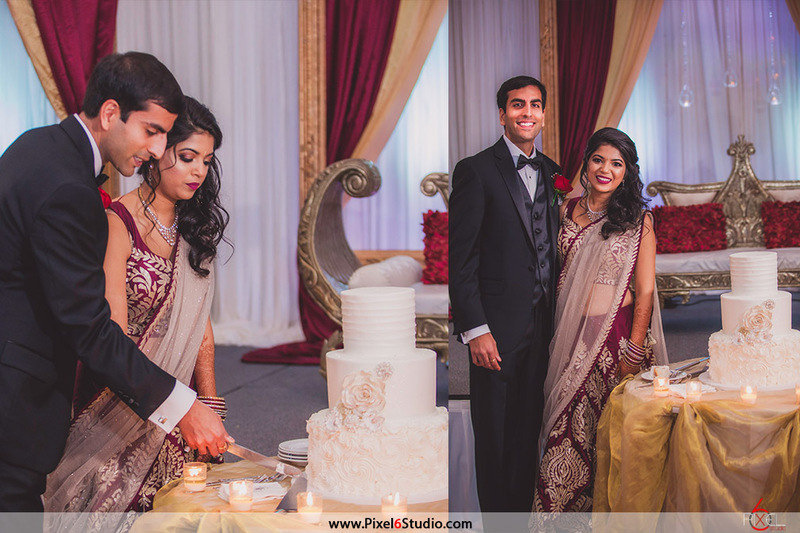 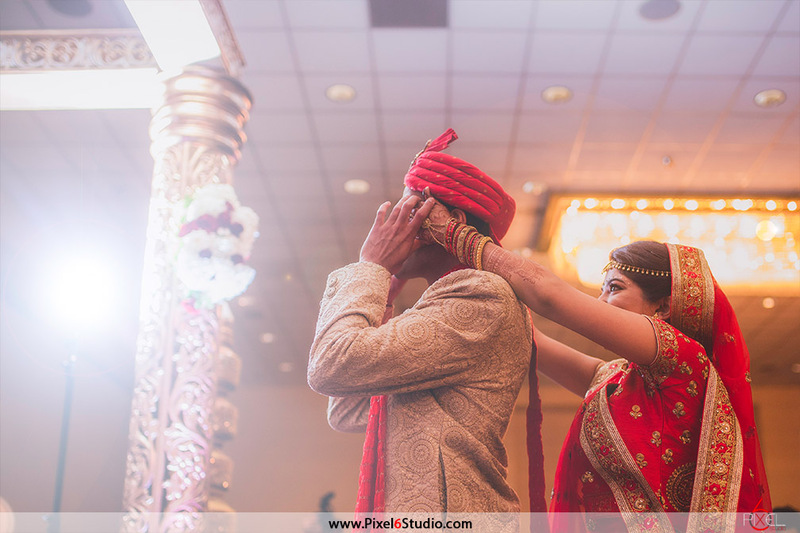 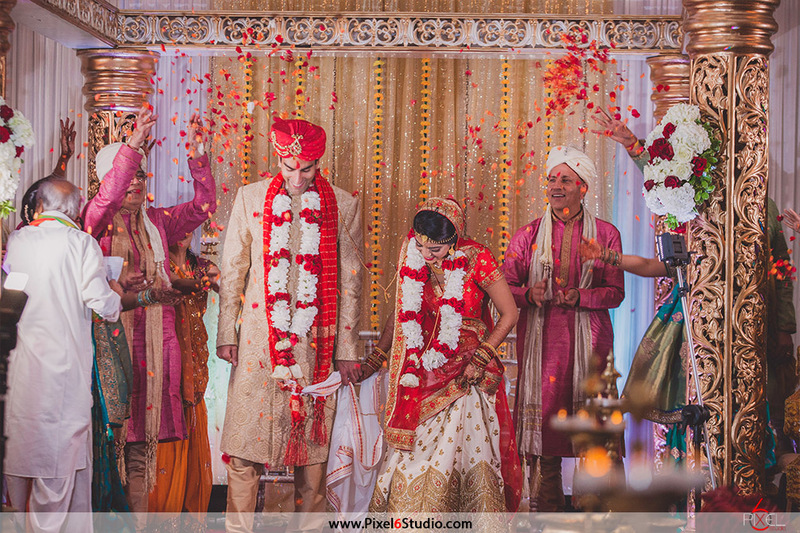 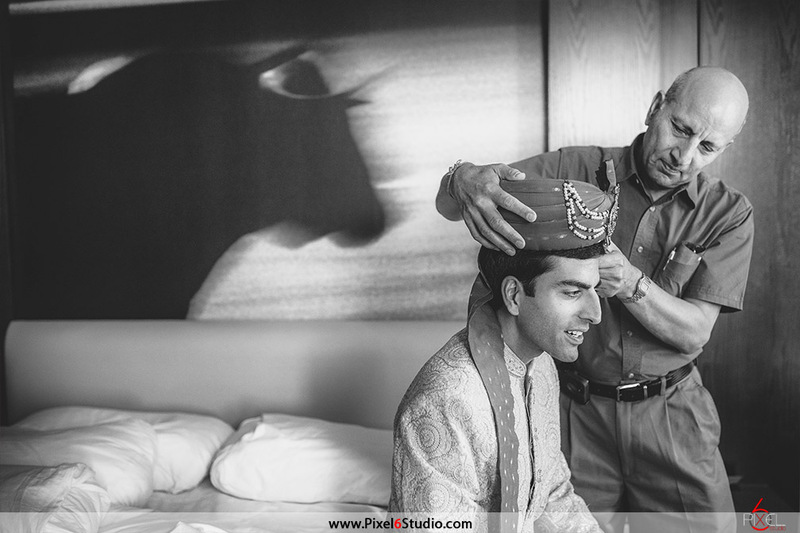 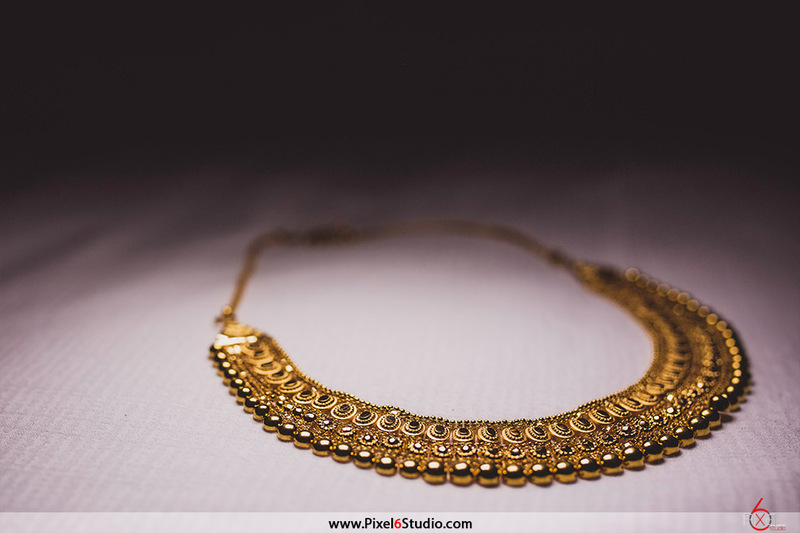 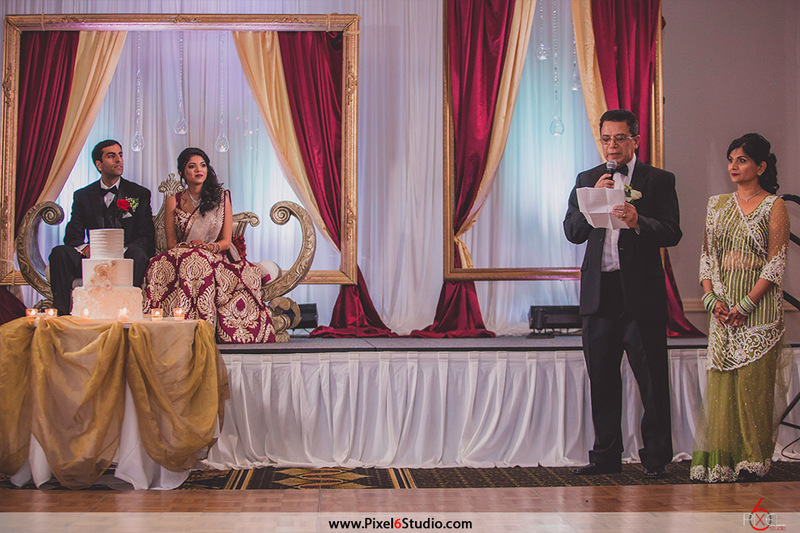 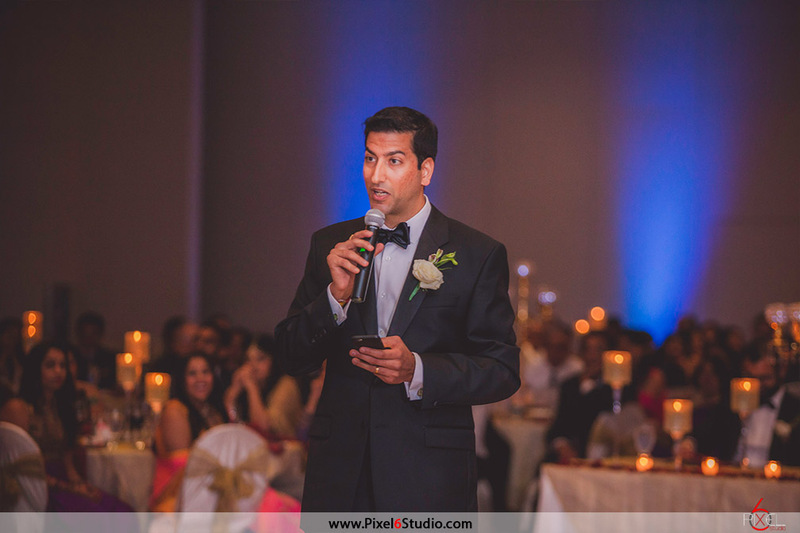 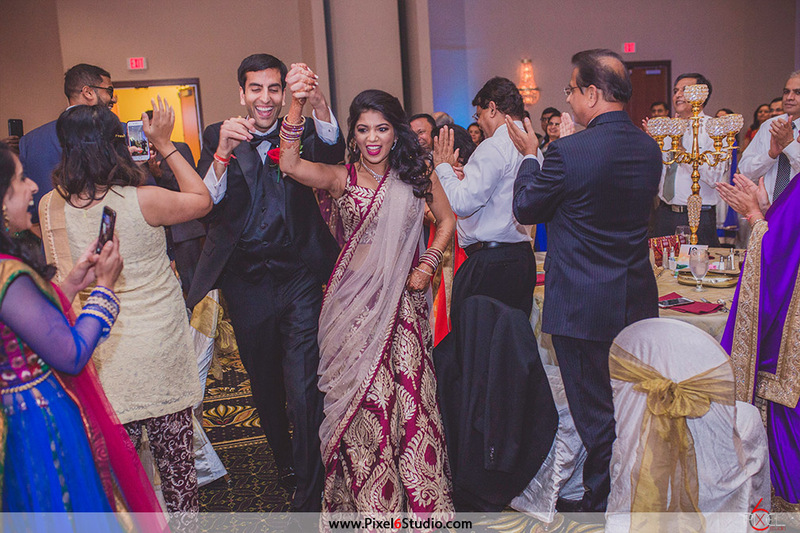 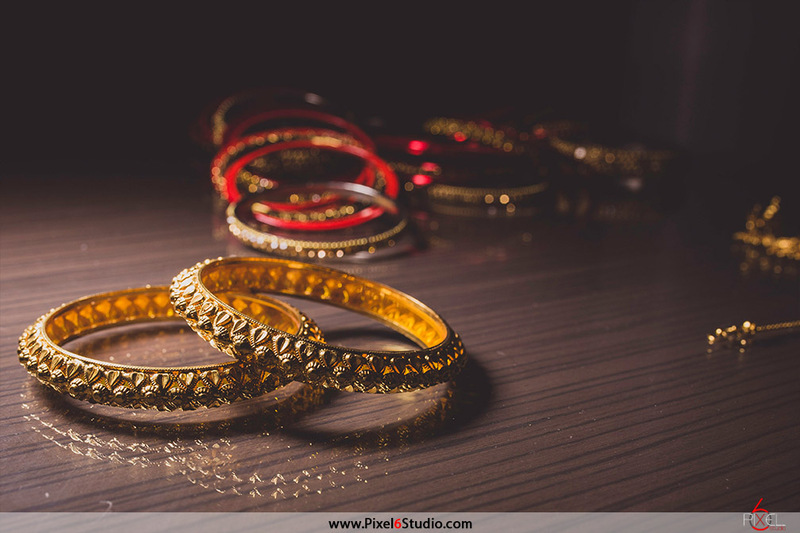 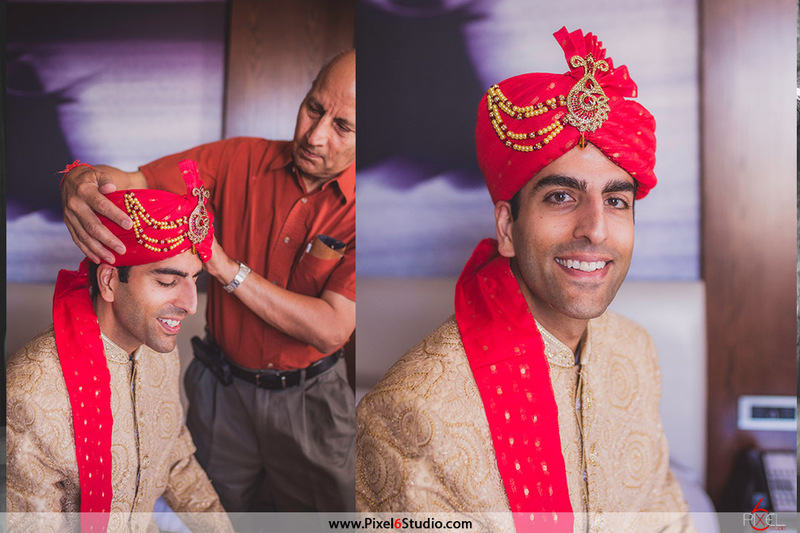 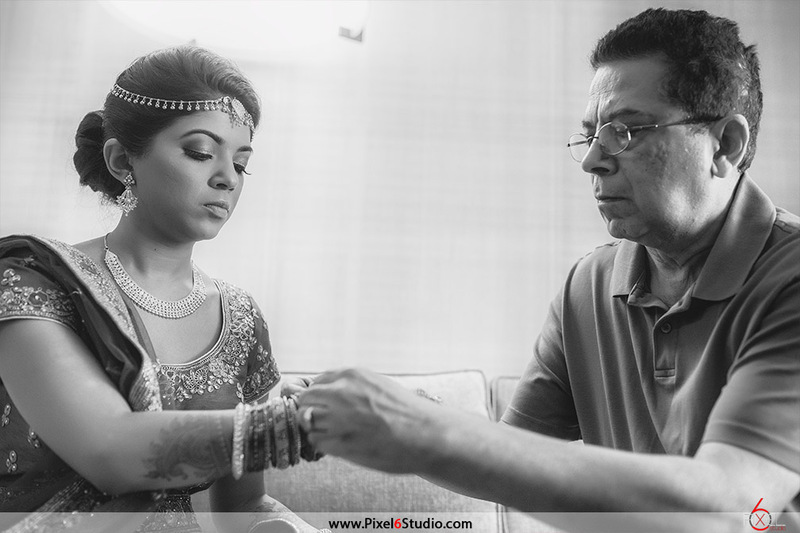 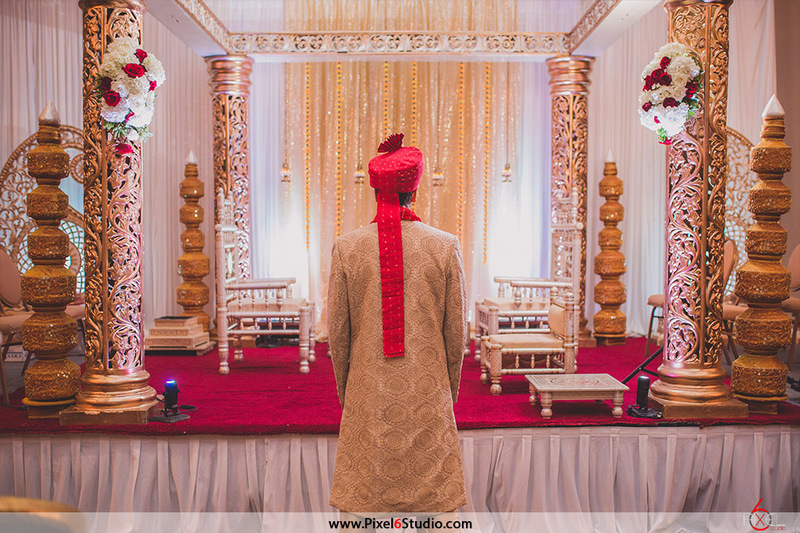 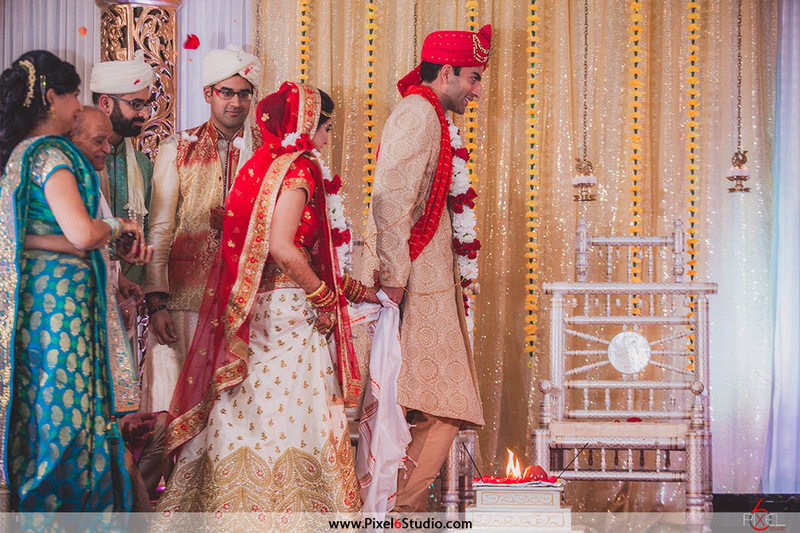 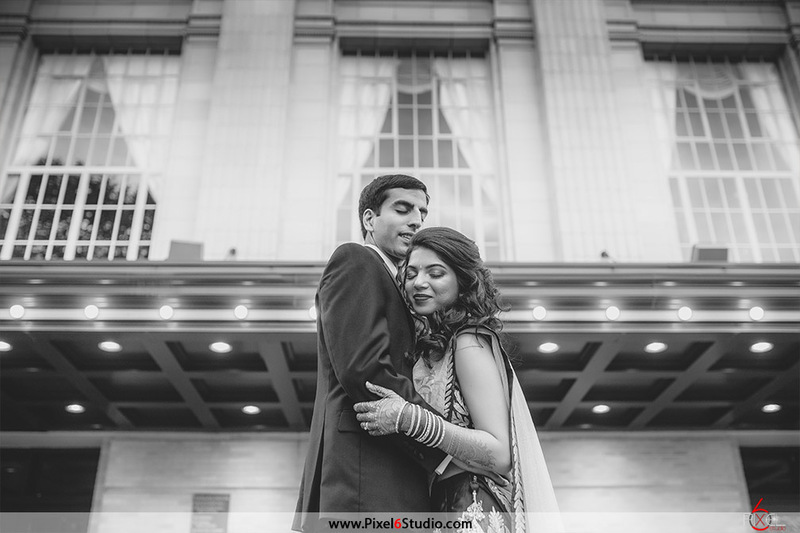 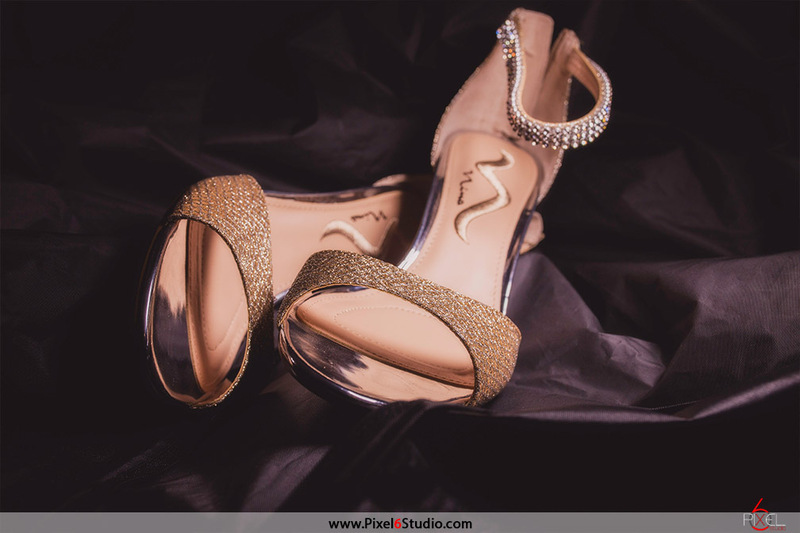 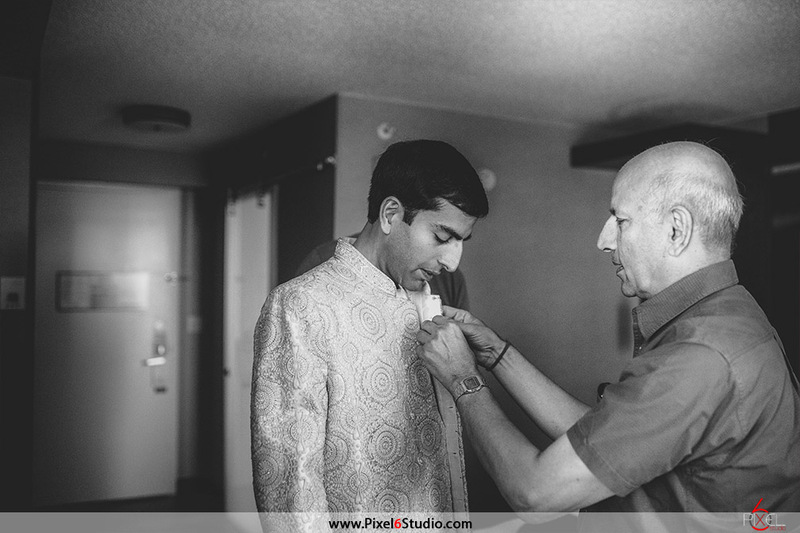 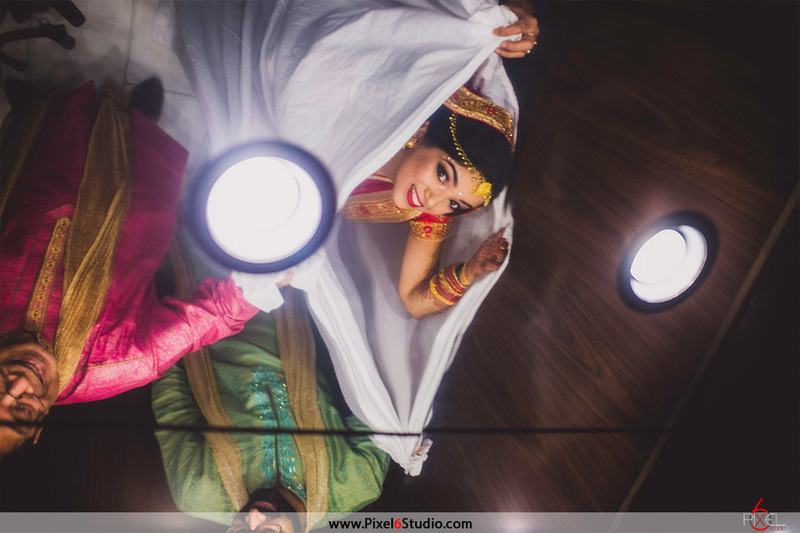 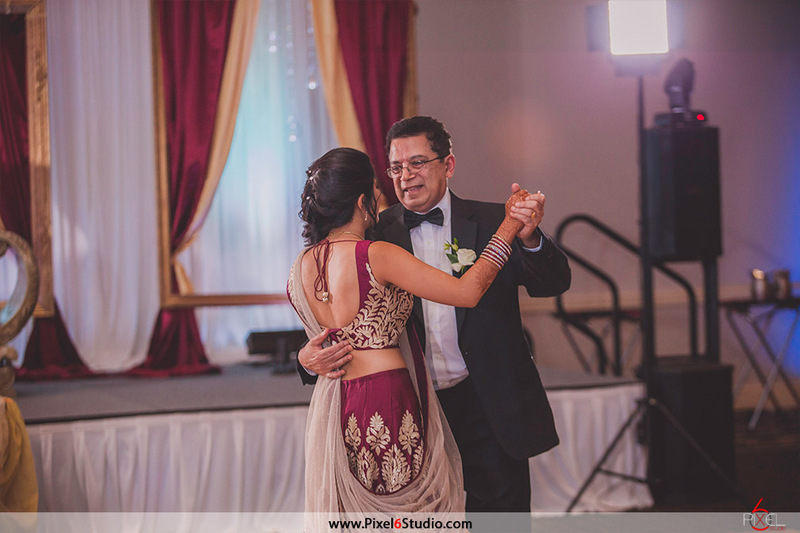 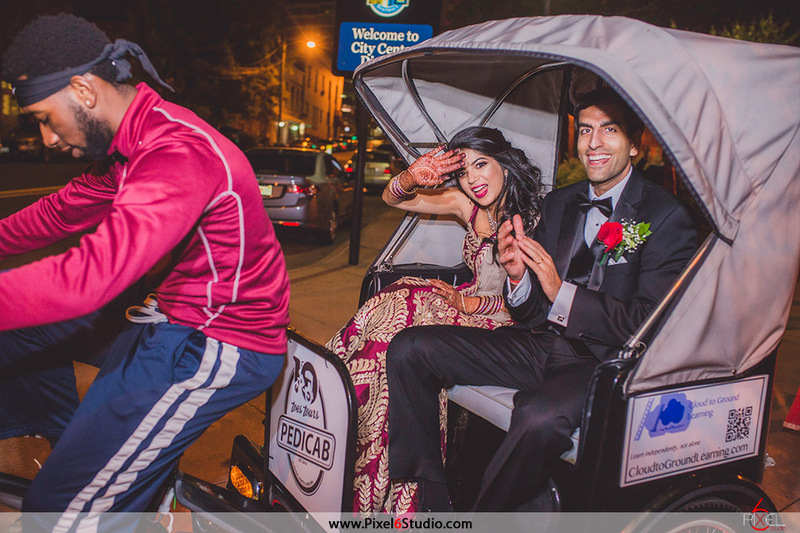 Shveta & Pavan, thank you for allowing us to be a part of your special day. 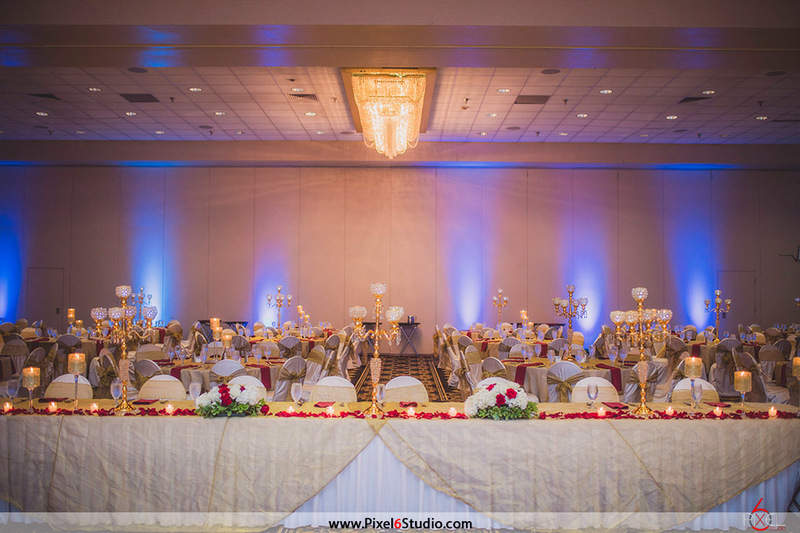 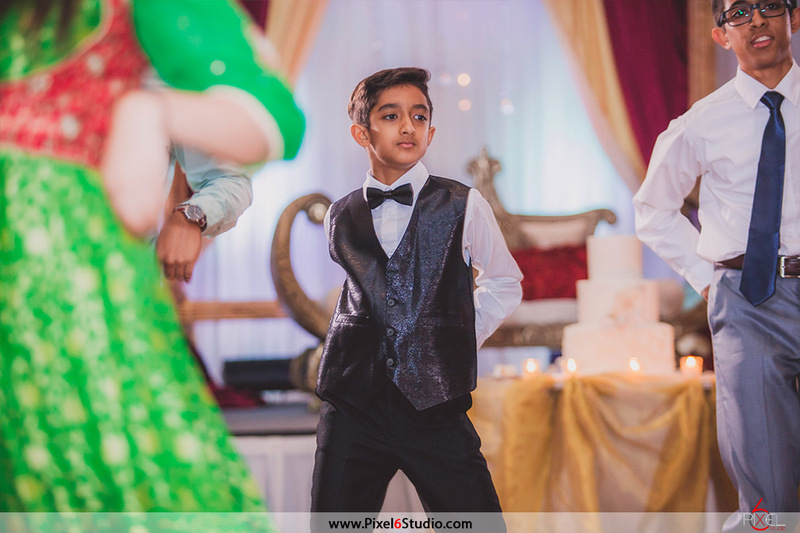 A special thank you as well to all of the contributors including Ketan Shah for elegant decoration and DJ Sohail from Hungama Production.